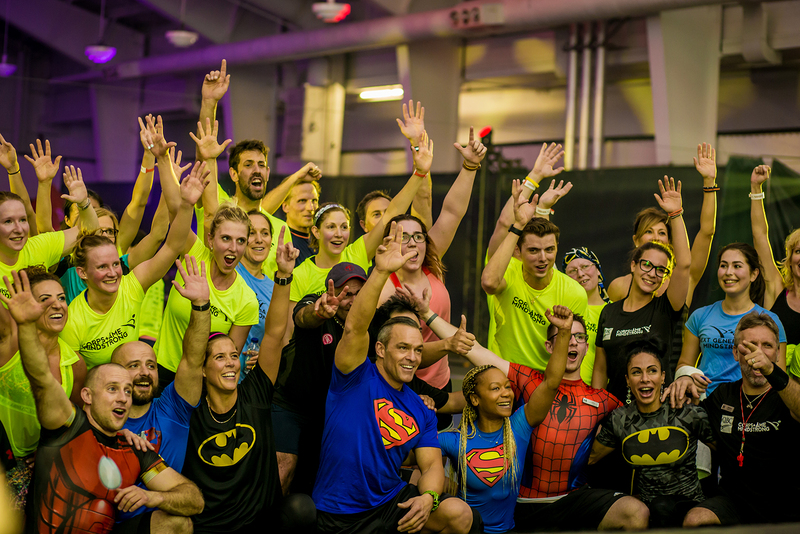 Every Event, Big or Small Counts. 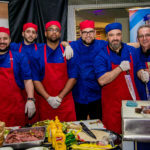 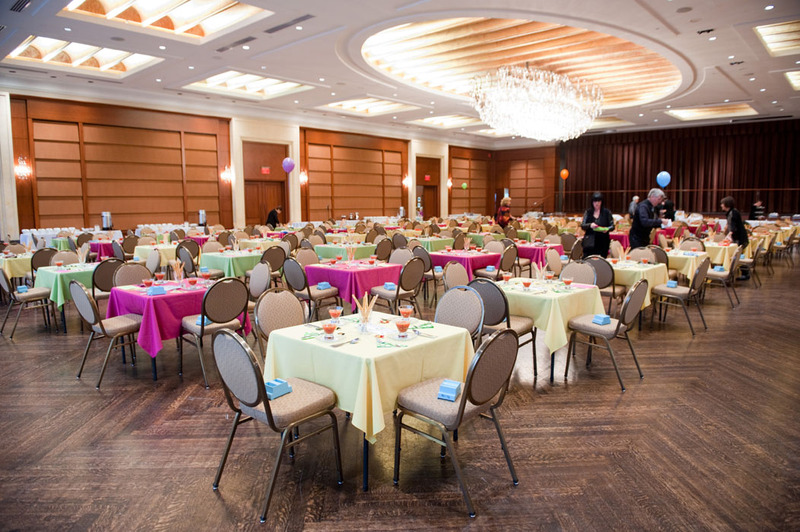 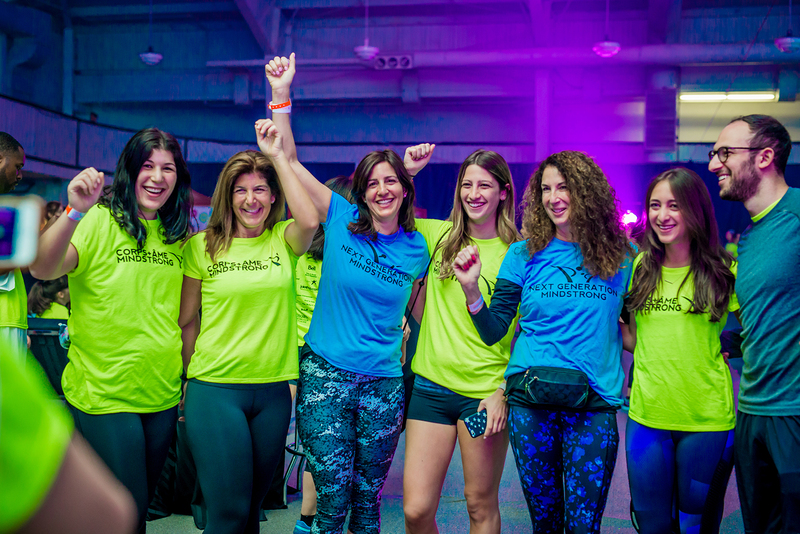 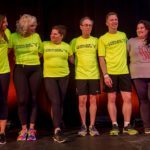 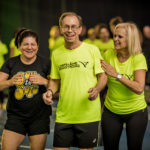 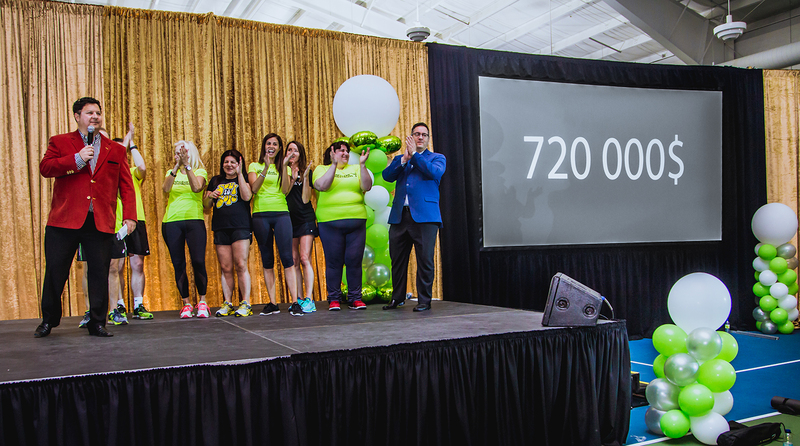 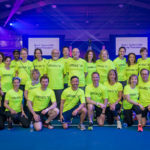 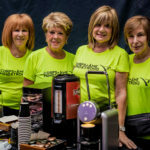 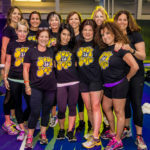 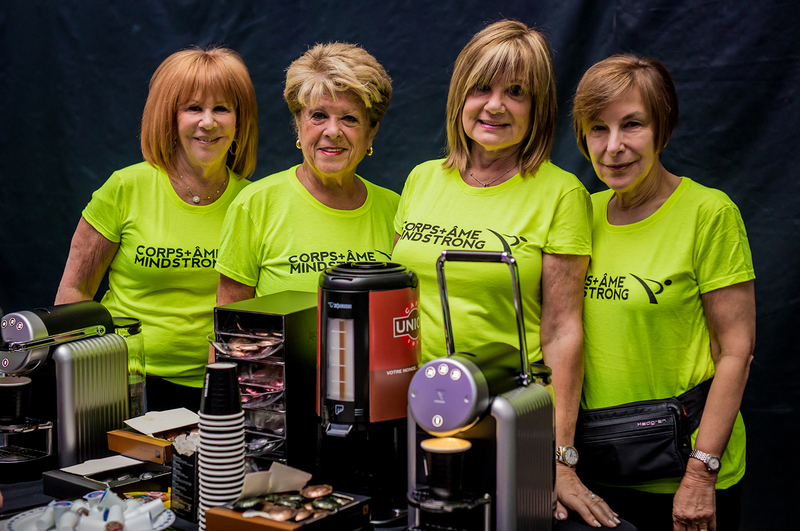 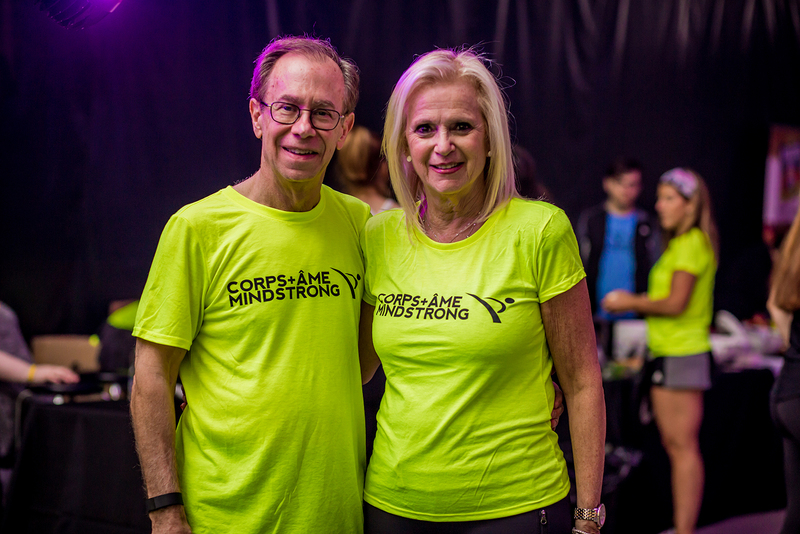 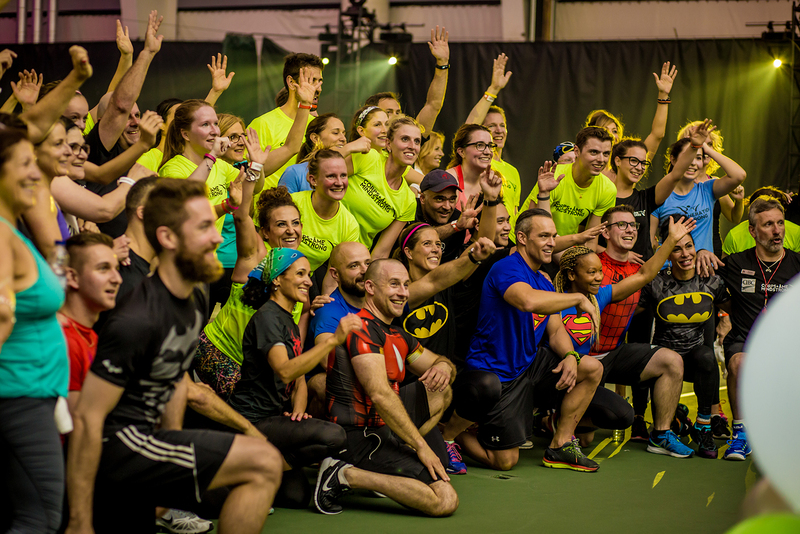 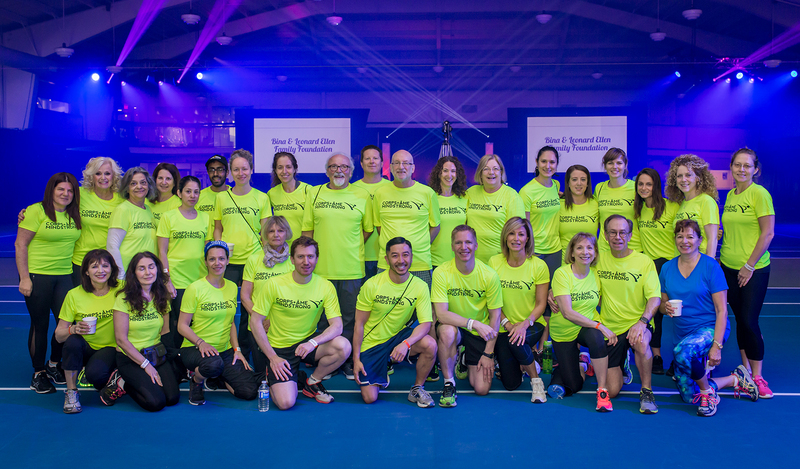 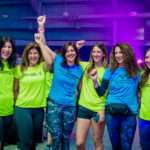 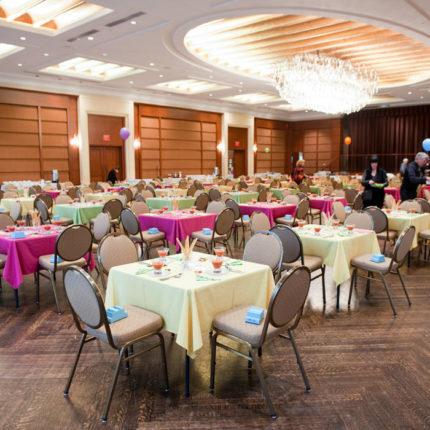 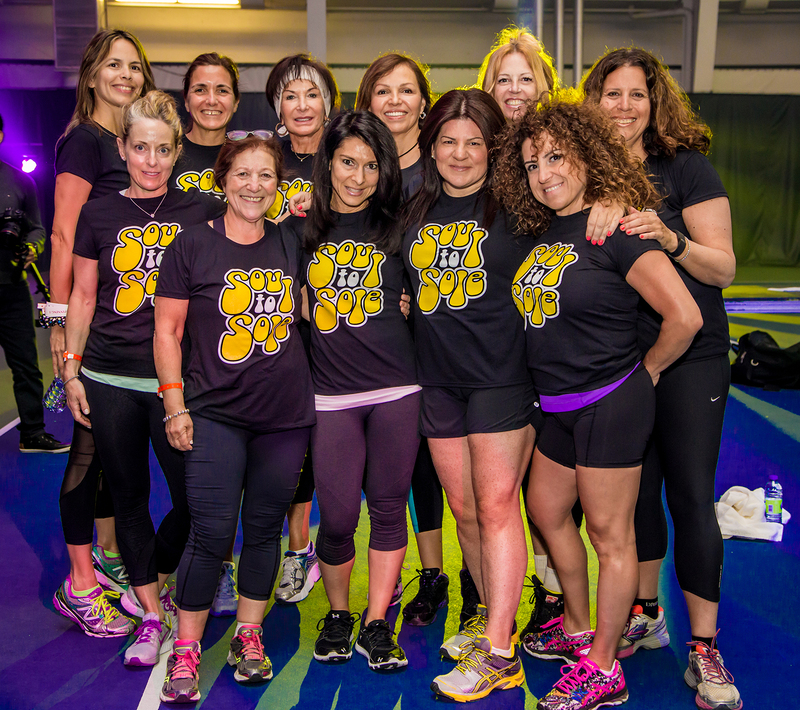 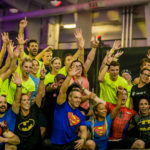 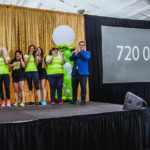 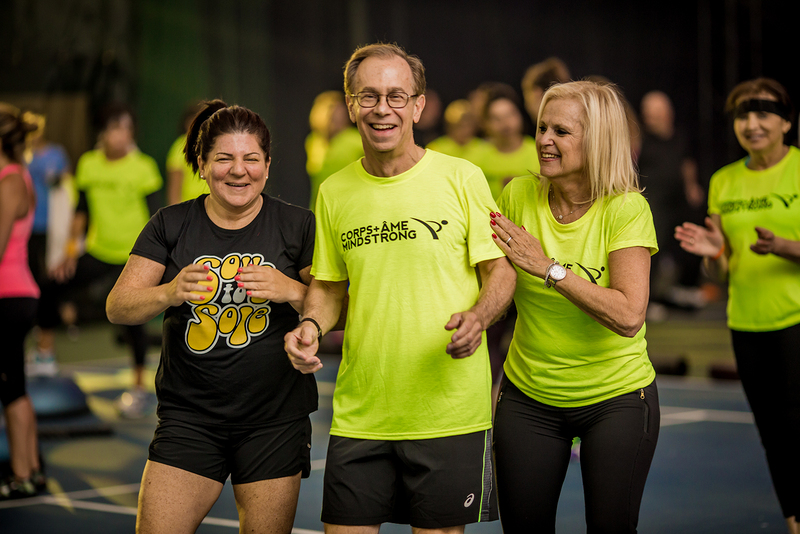 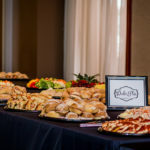 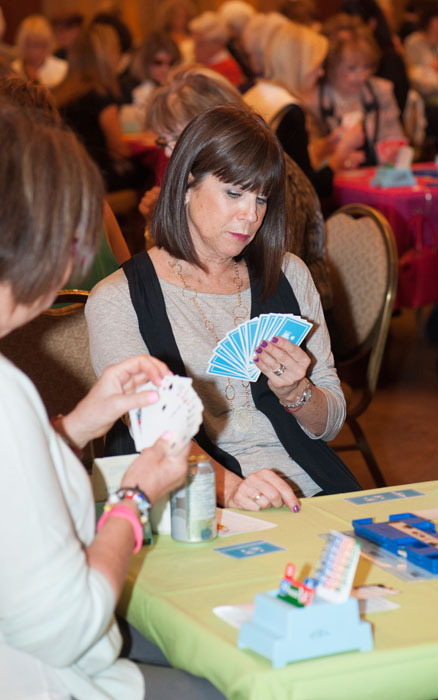 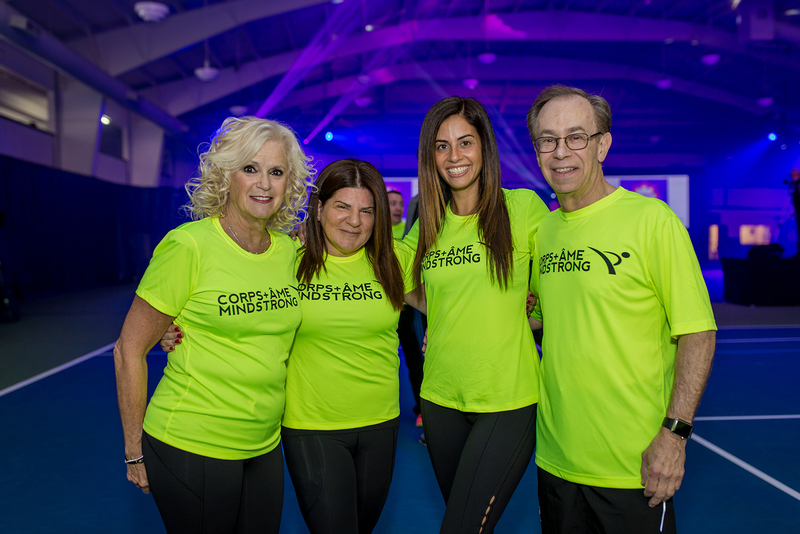 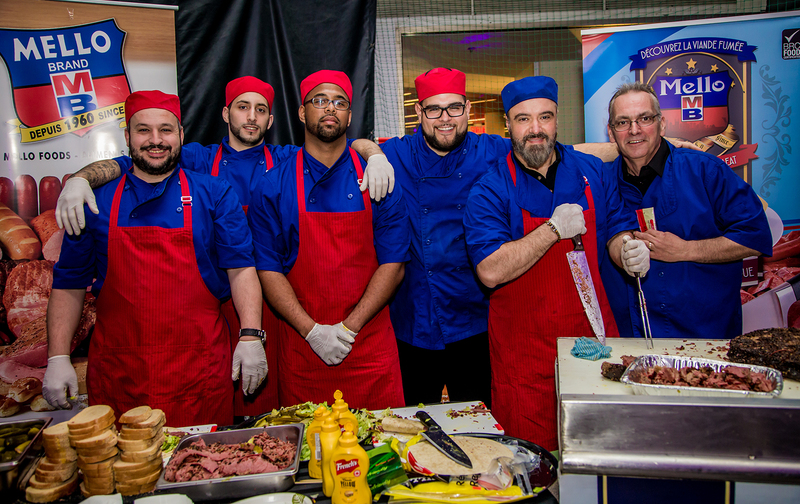 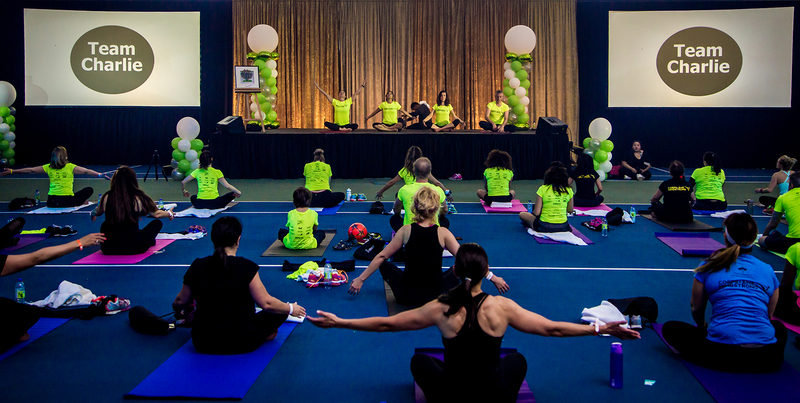 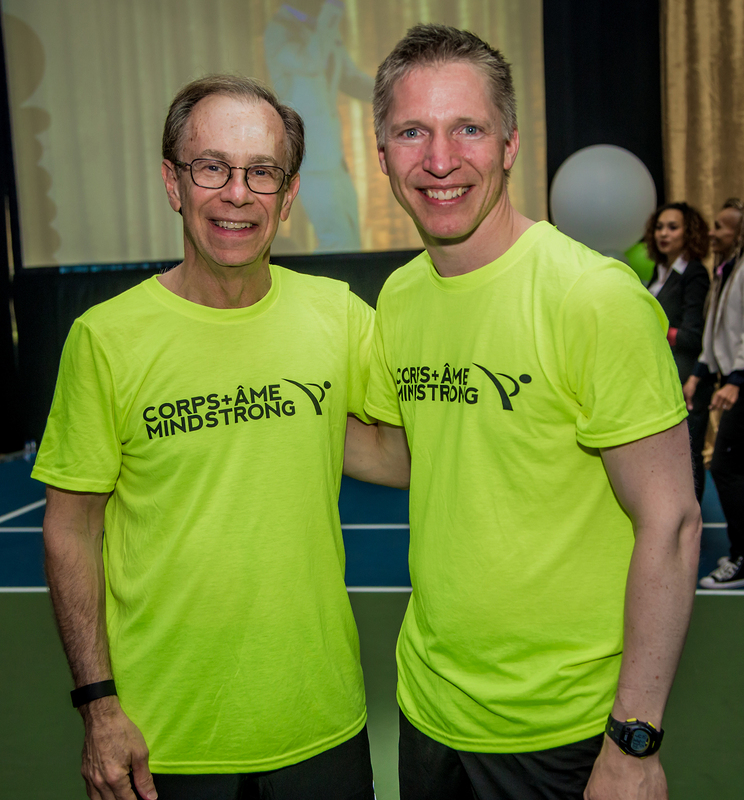 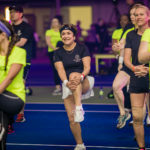 The MINDSTRONG fitness event day includes gifts and prizes, a fabulous auction, as well as a delicious and well-balanced lunch and healthy snacks. 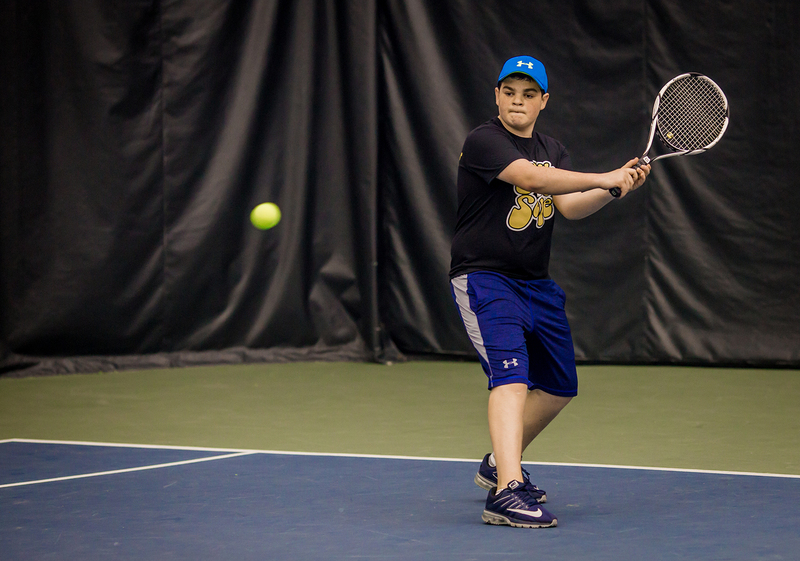 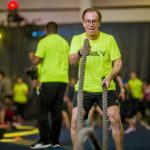 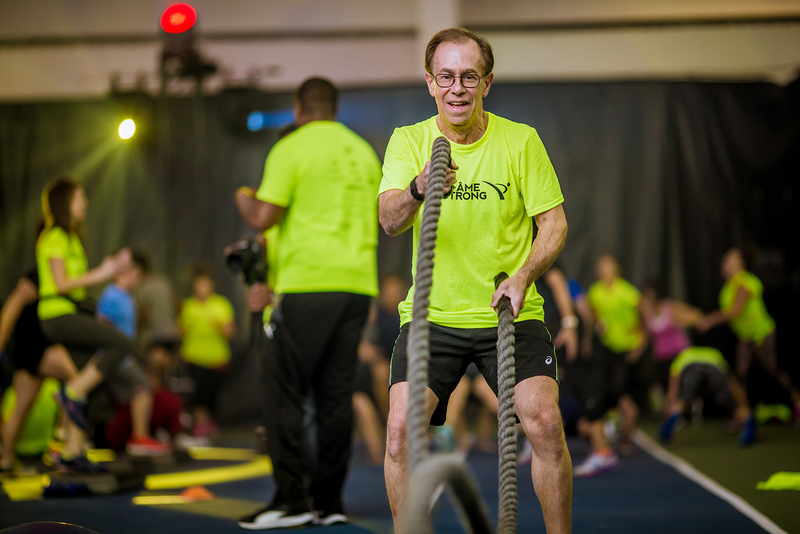 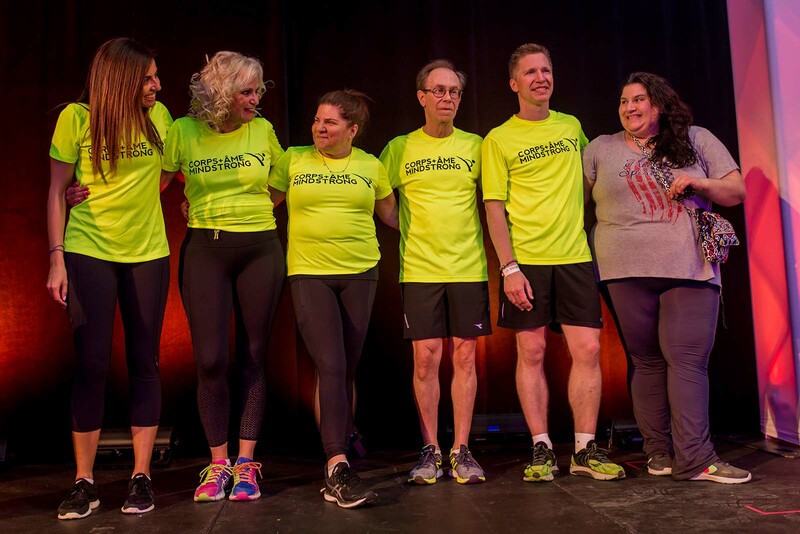 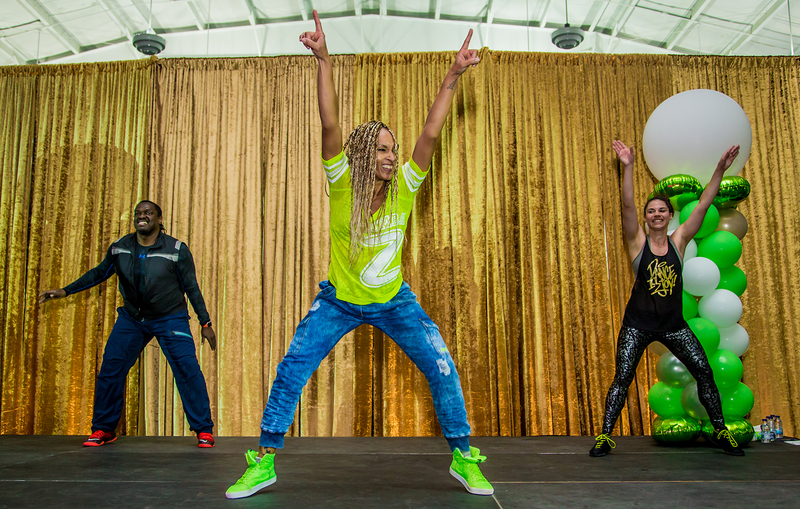 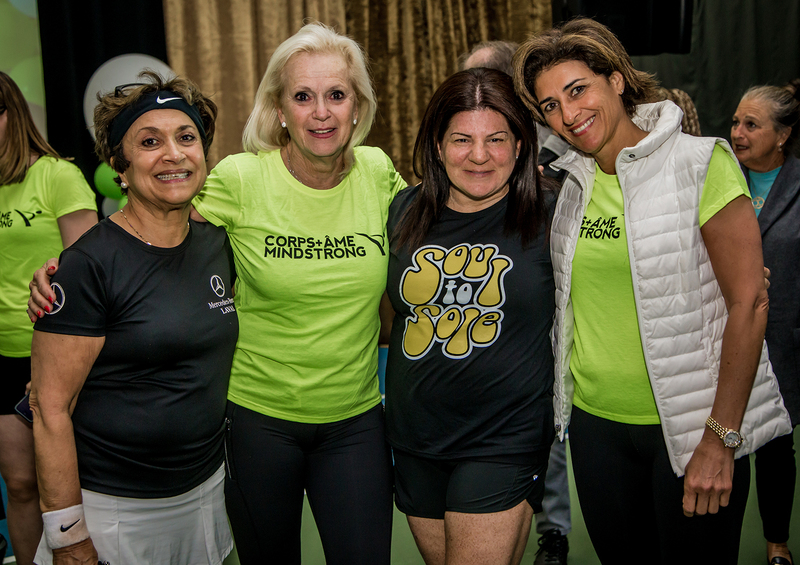 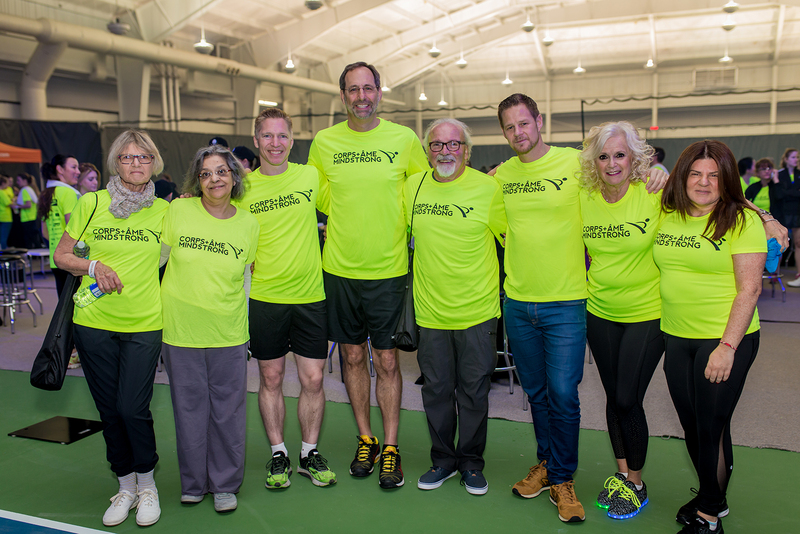 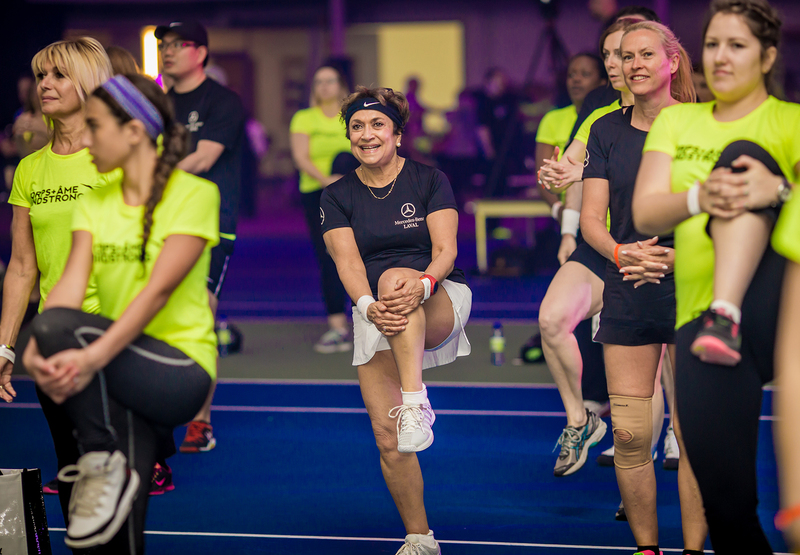 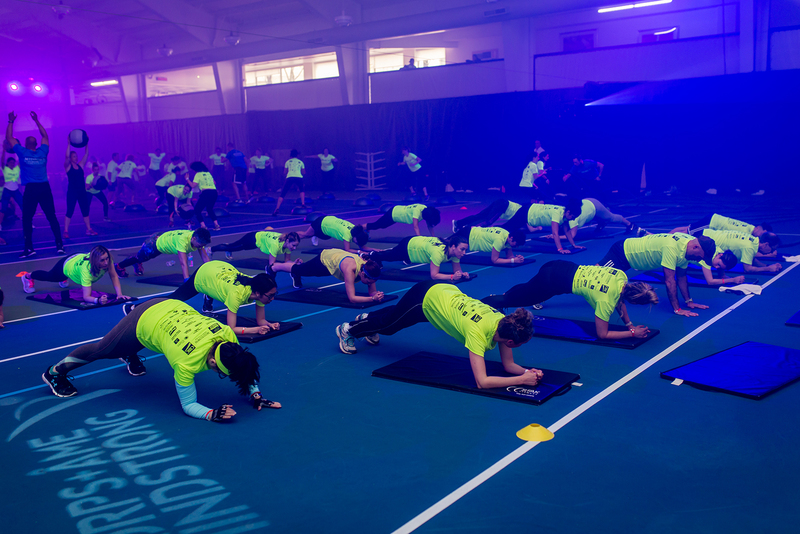 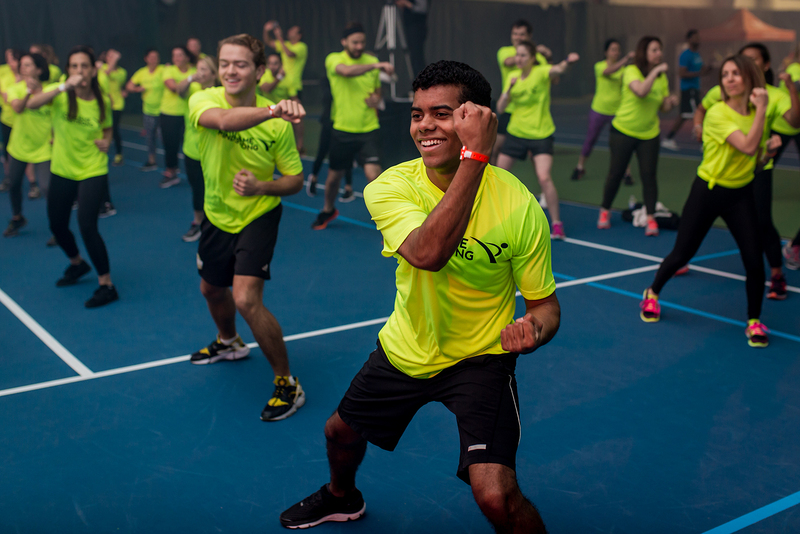 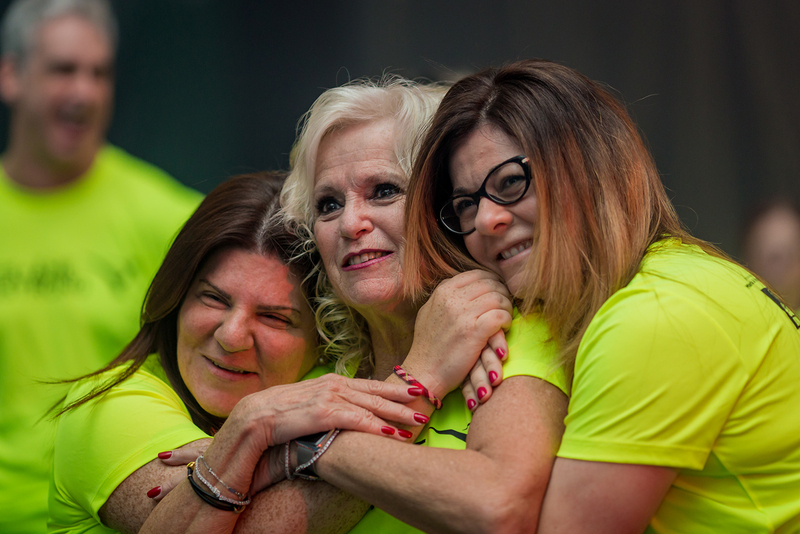 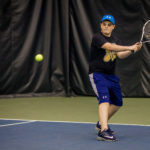 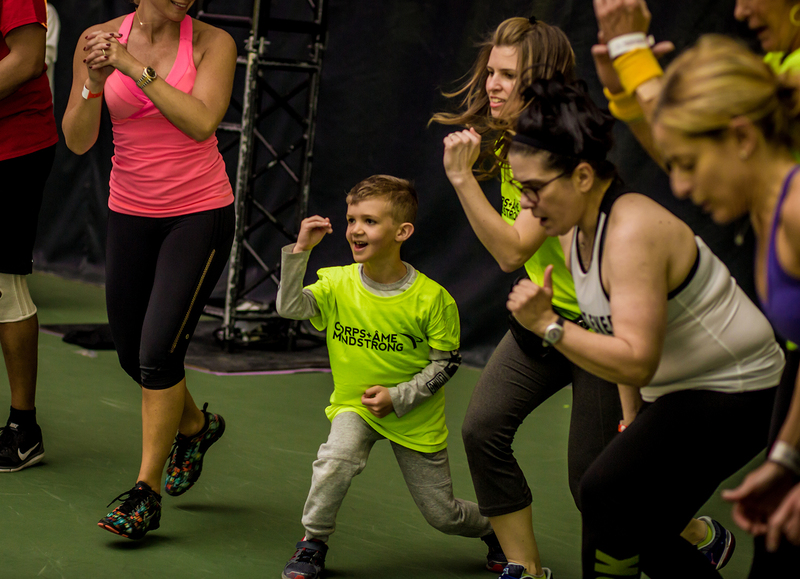 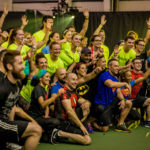 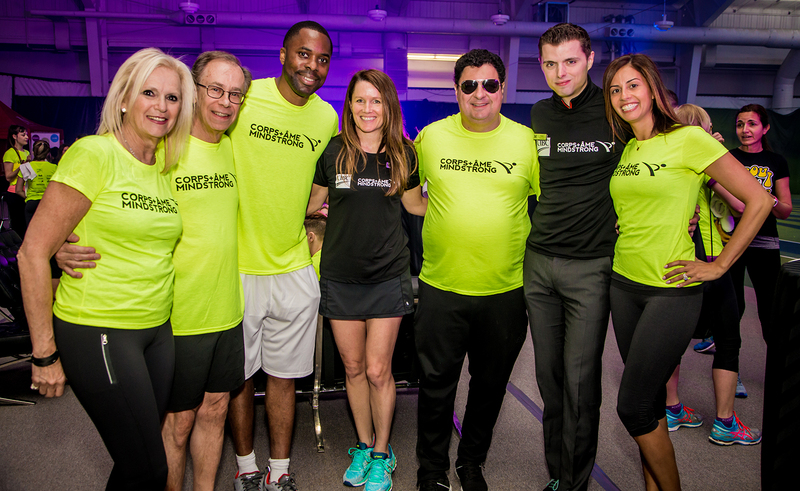 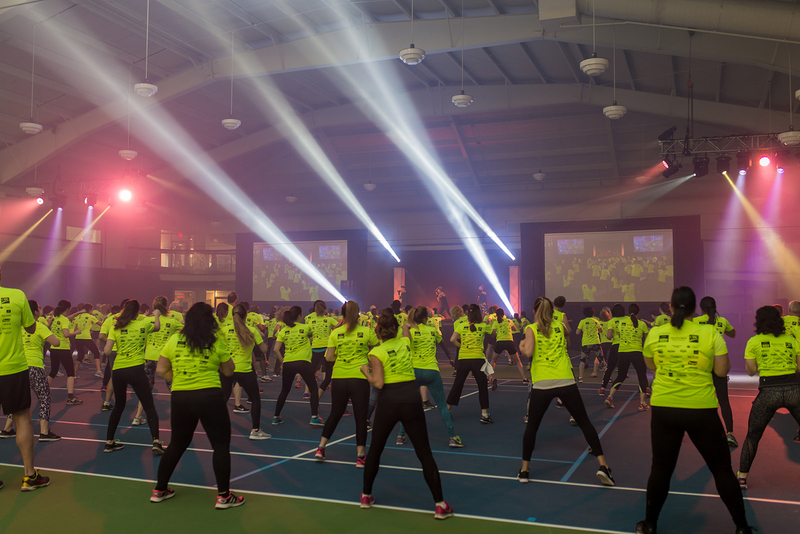 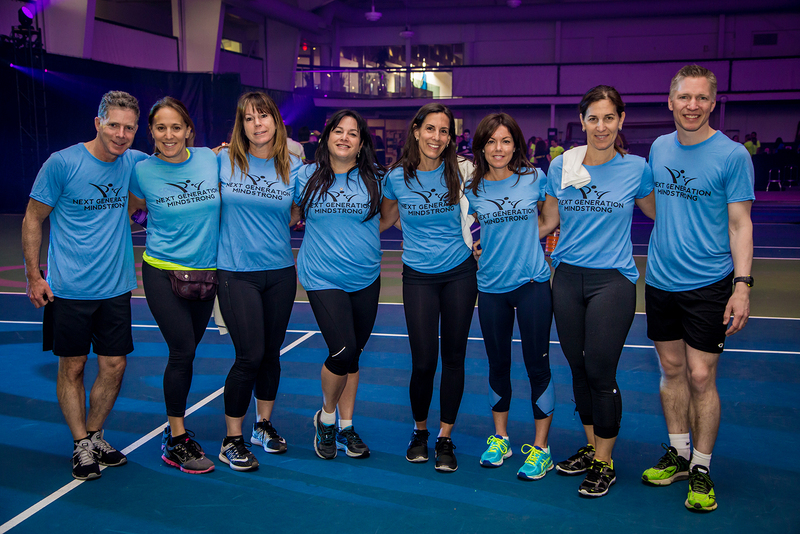 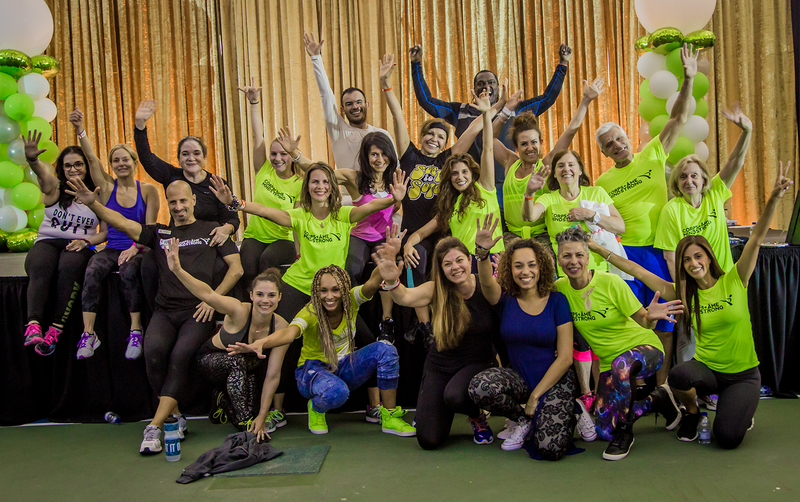 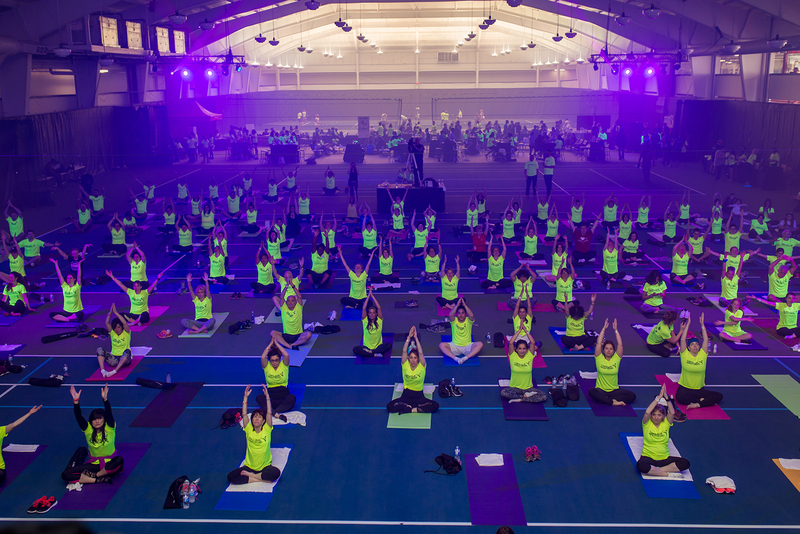 Participants have the opportunity to engage at their own pace in energizing exercise sessions, including yoga, Zumba, boot camp, spinning, high intensity interval training and tennis. 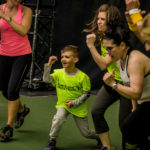 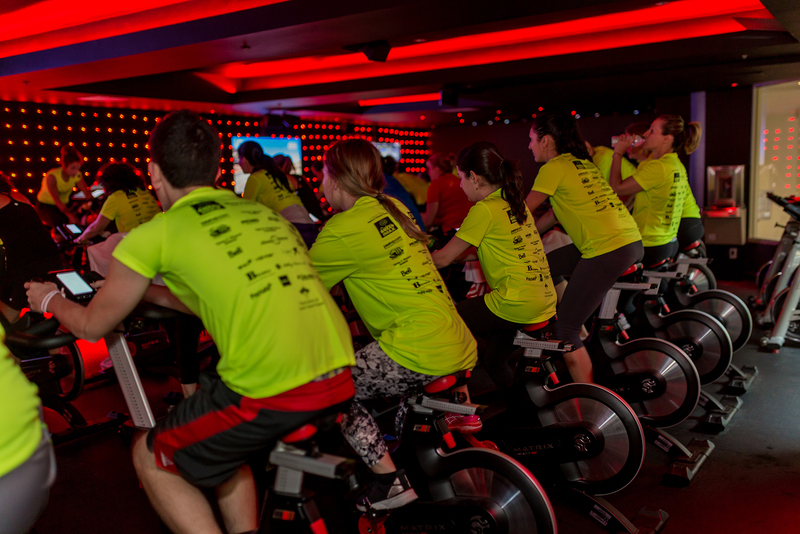 Registration at the event starts at 8 am and includes up to 4 fitness sessions along with the choice to participate in the tennis tournament and take a spinning class. 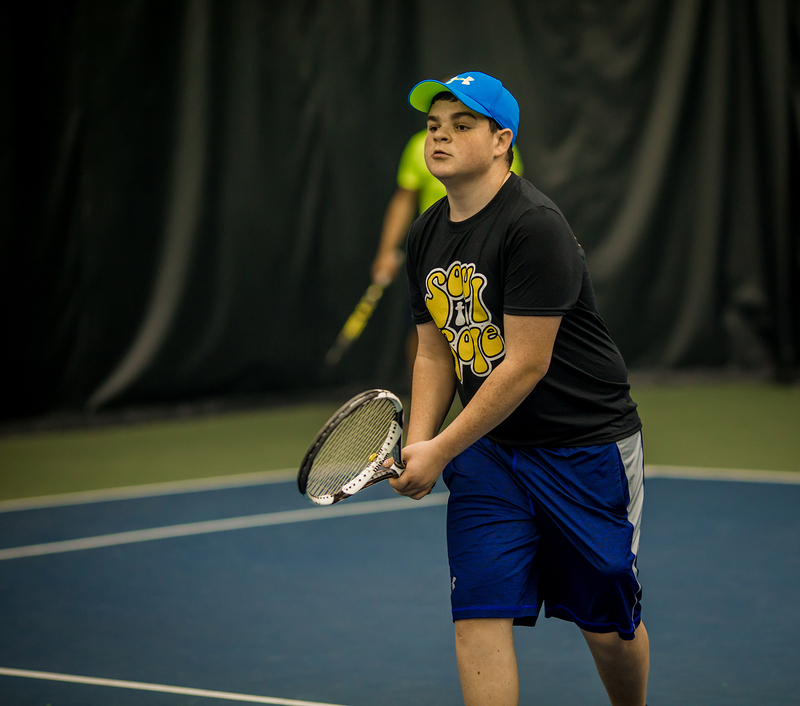 This is subject to change. 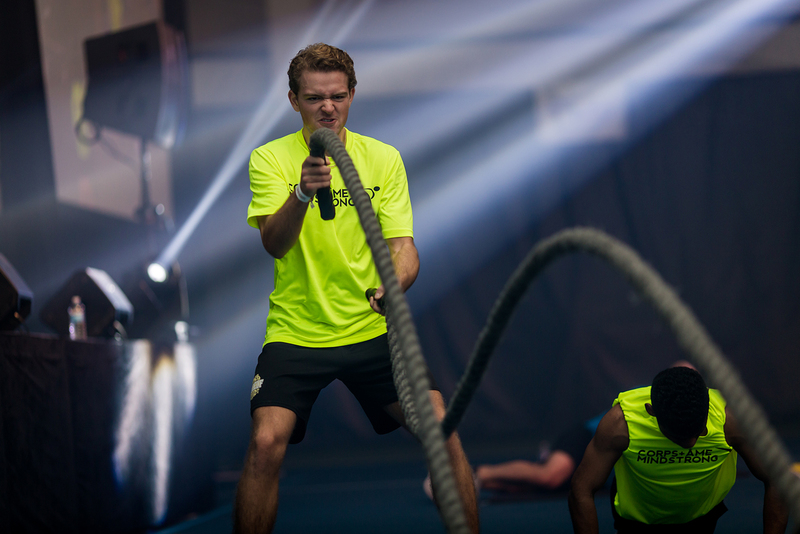 Official schedule of the day coming soon. 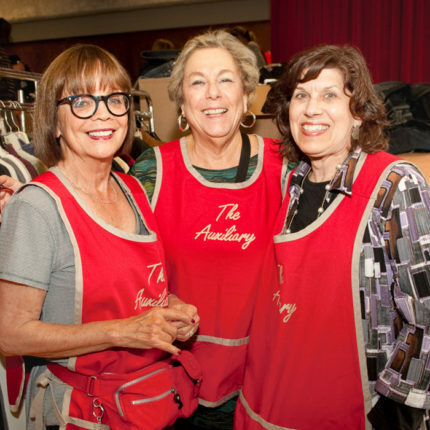 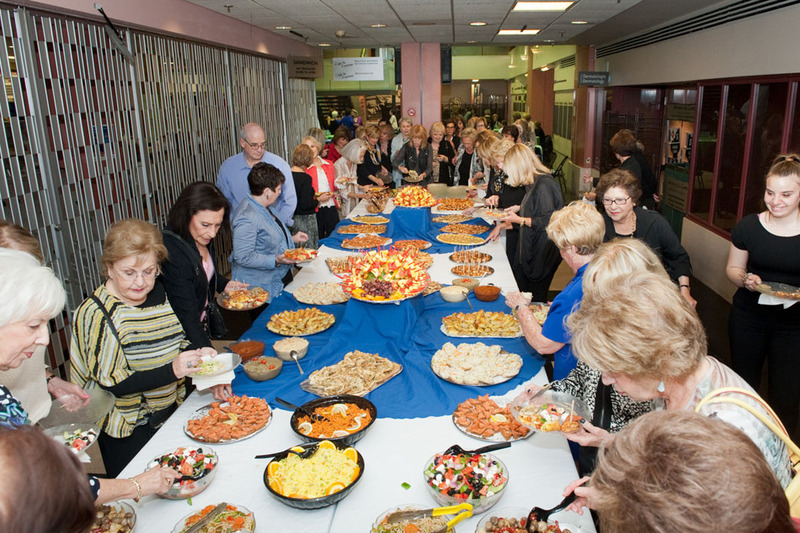 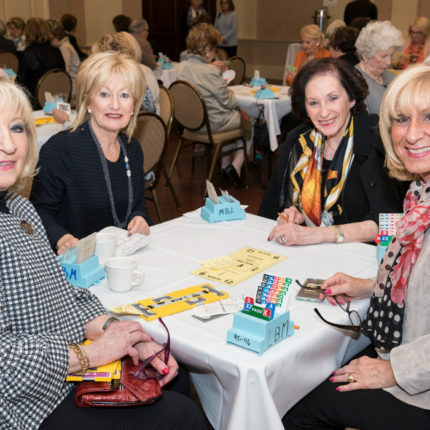 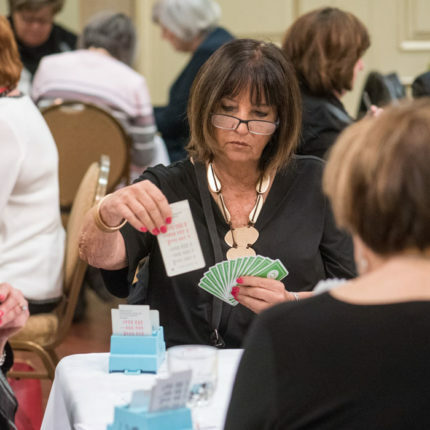 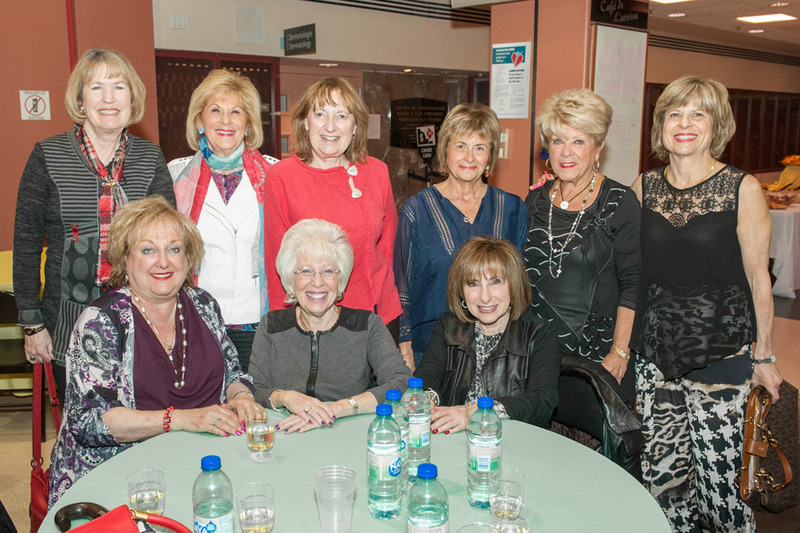 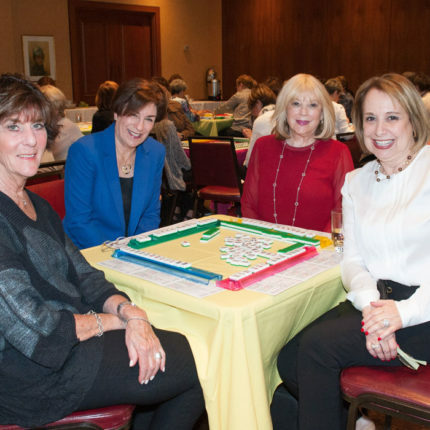 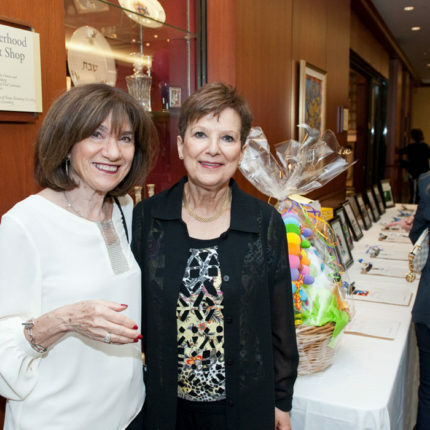 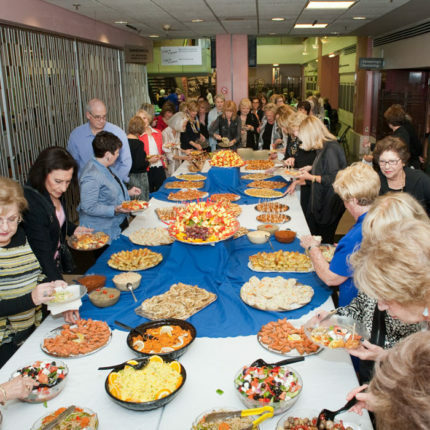 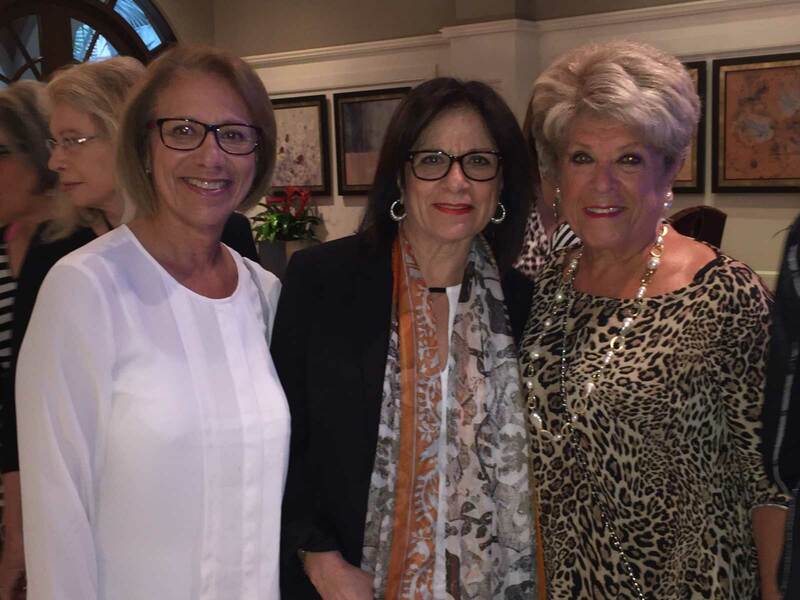 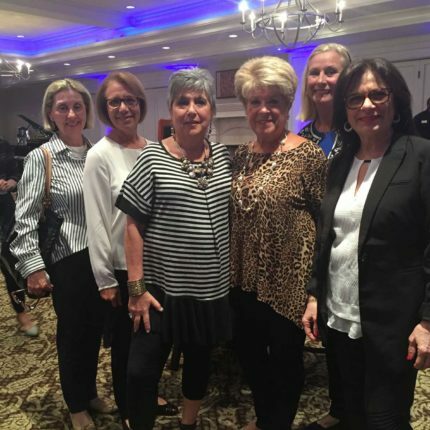 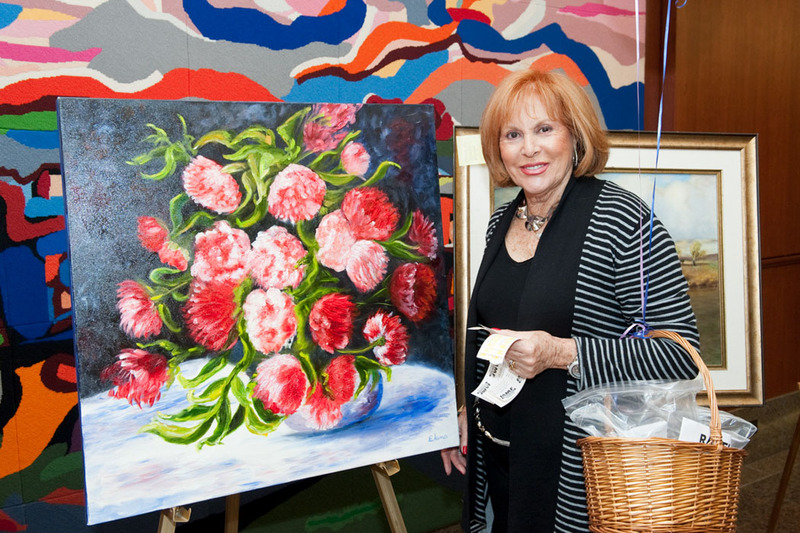 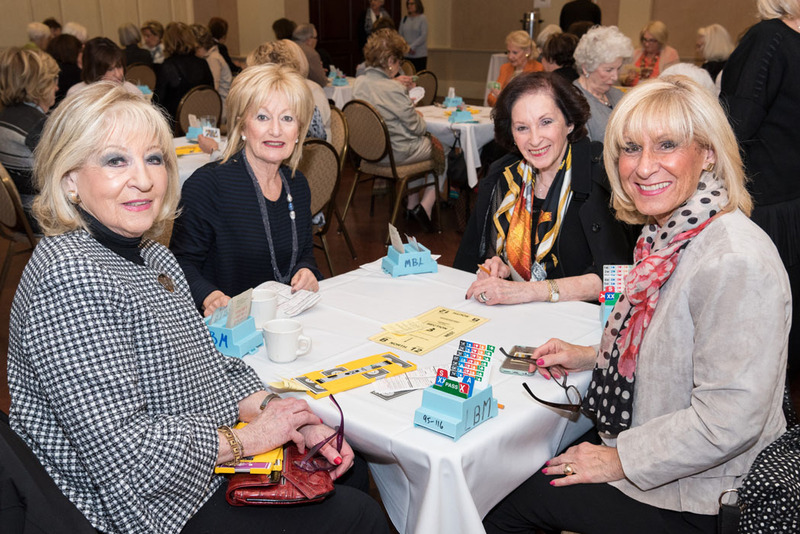 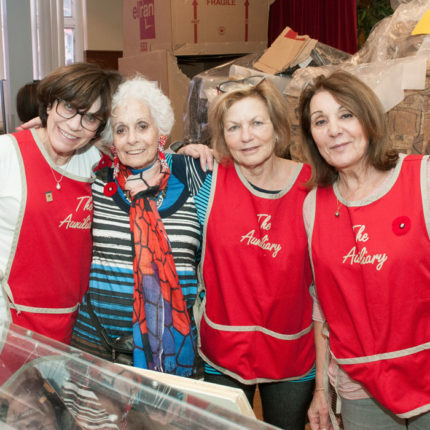 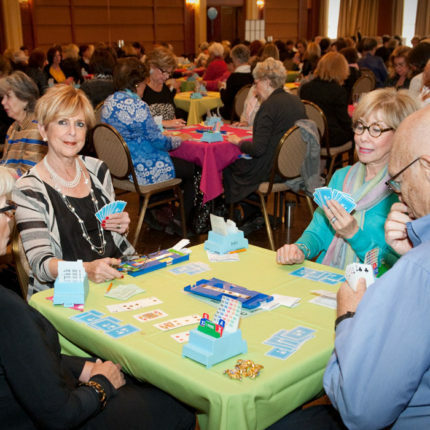 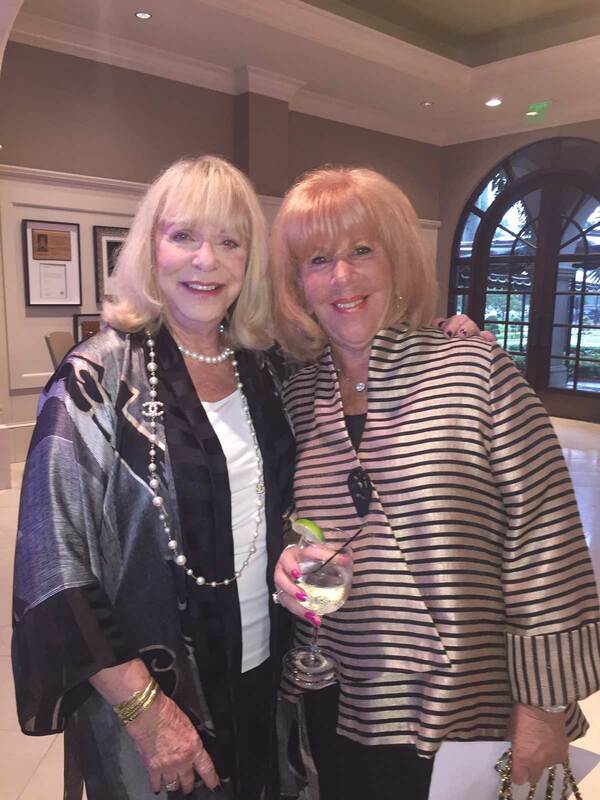 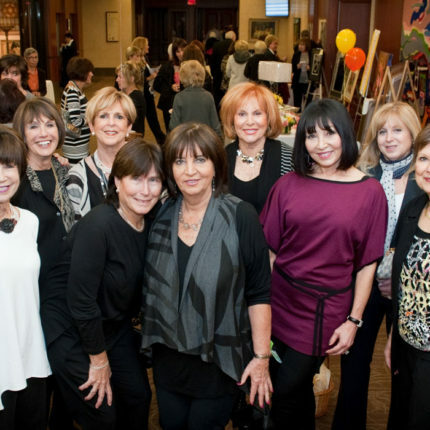 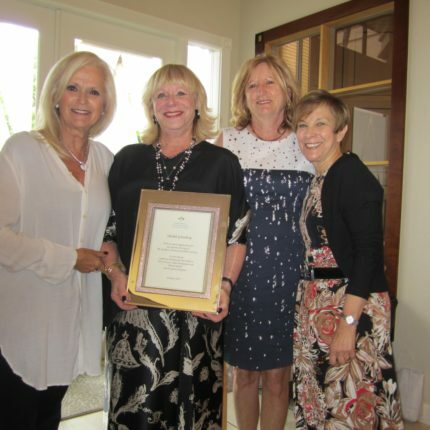 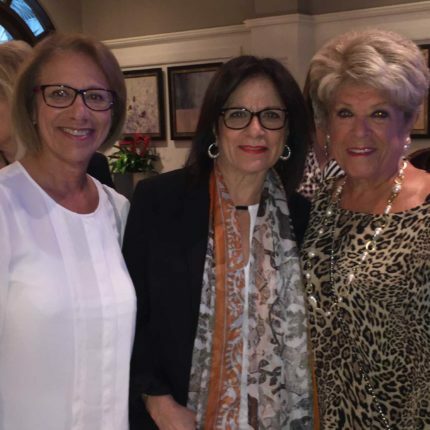 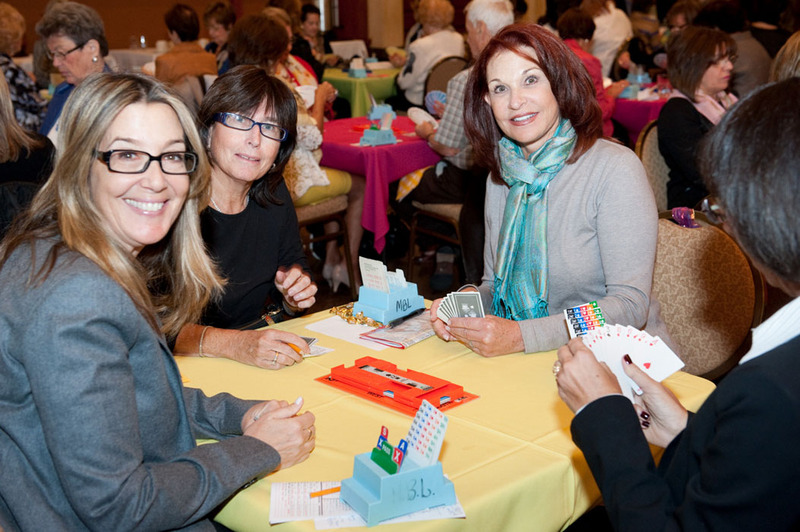 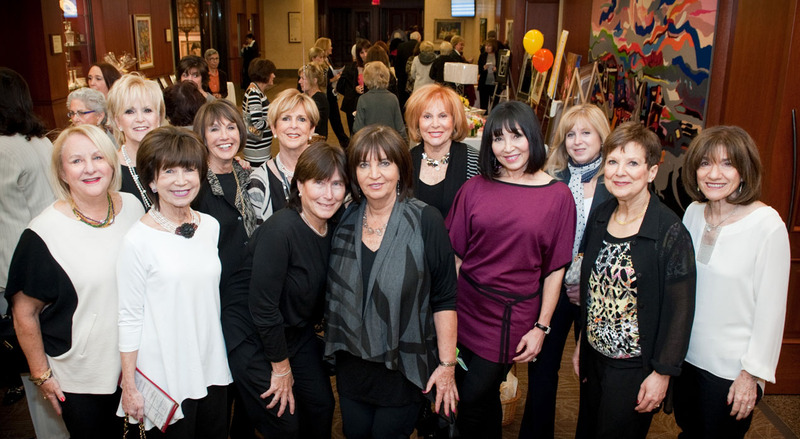 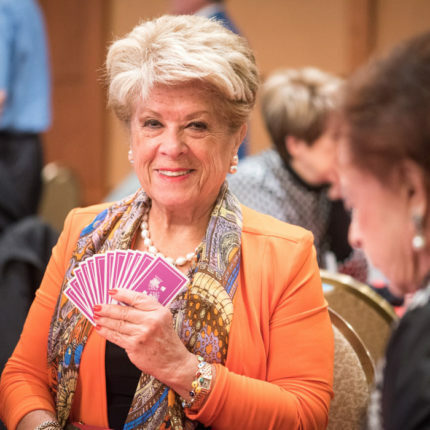 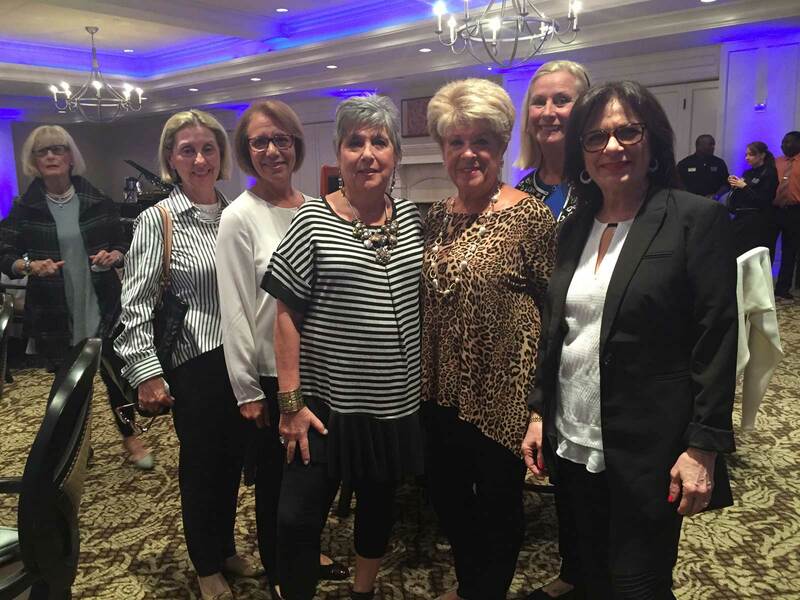 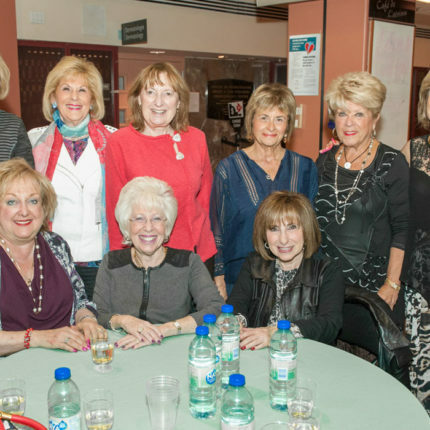 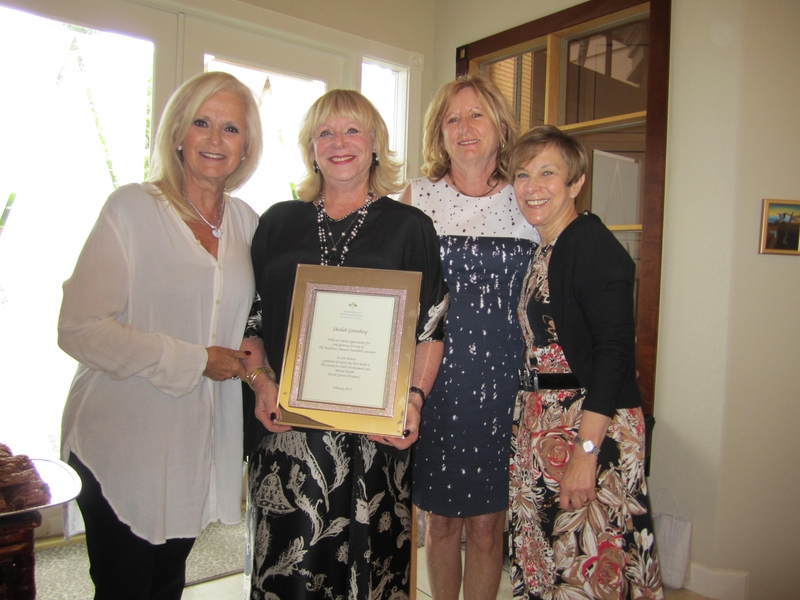 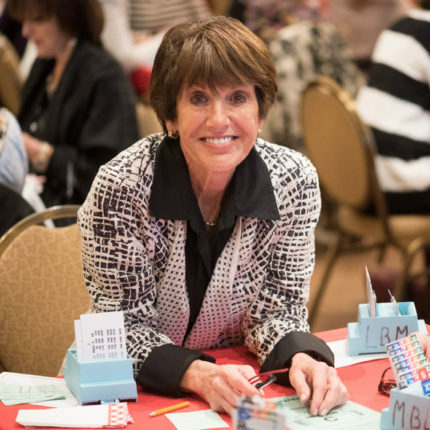 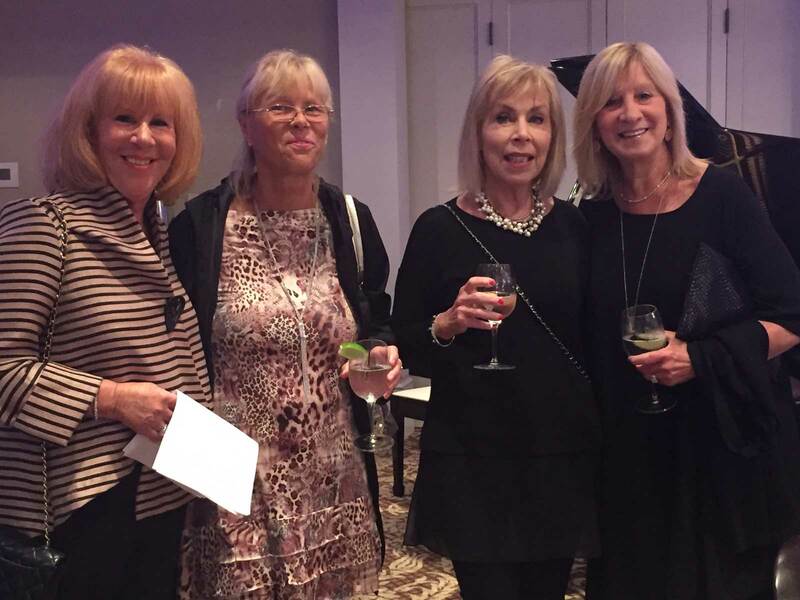 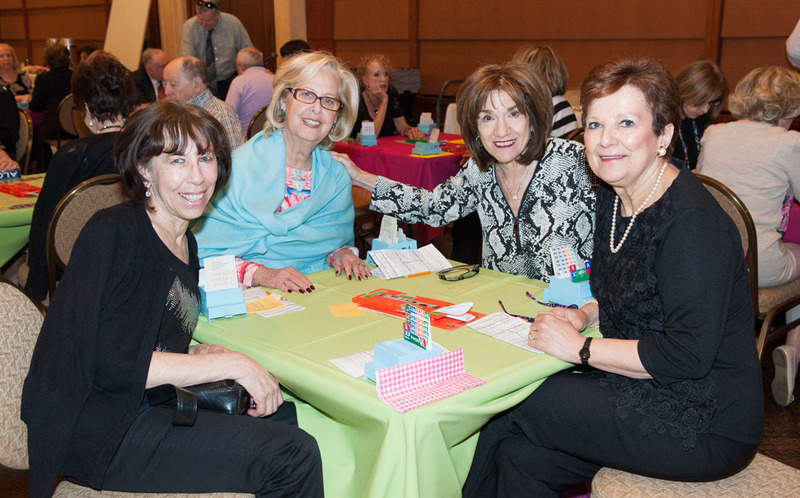 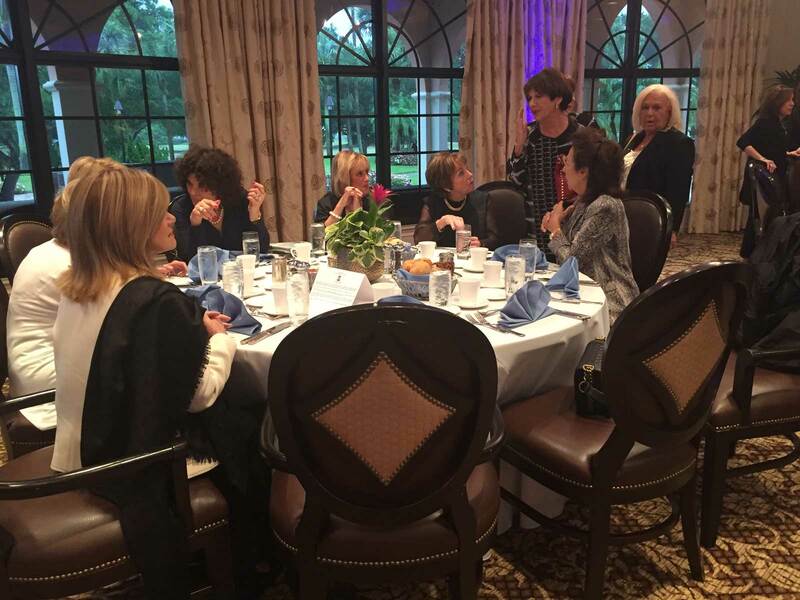 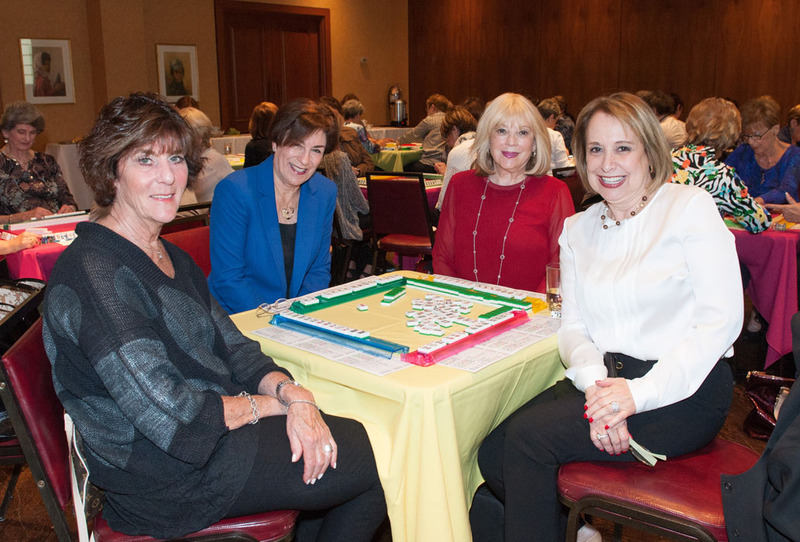 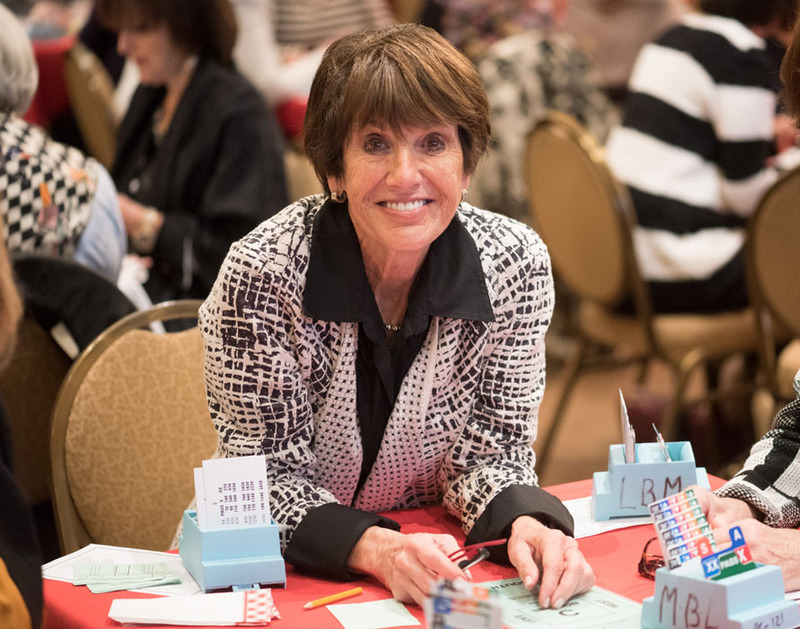 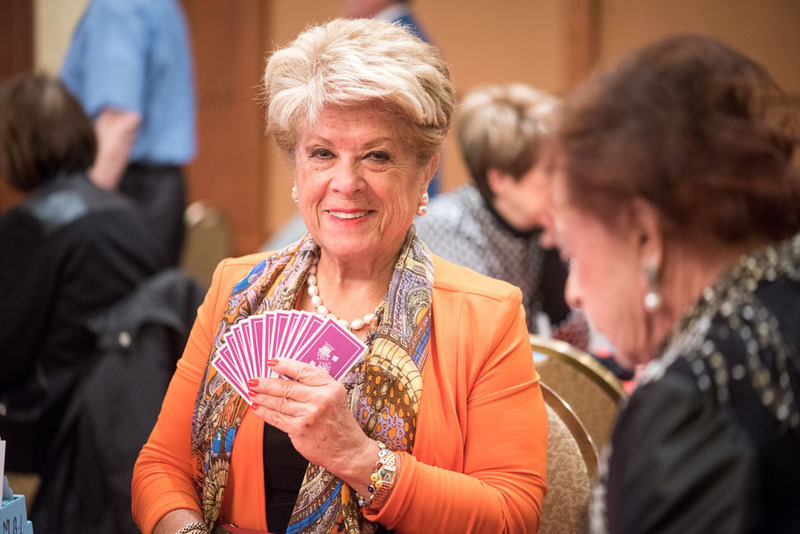 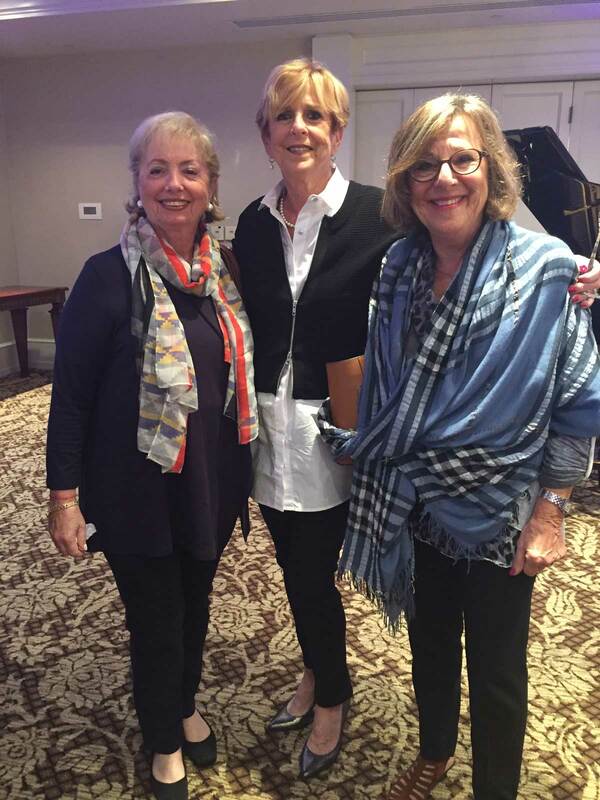 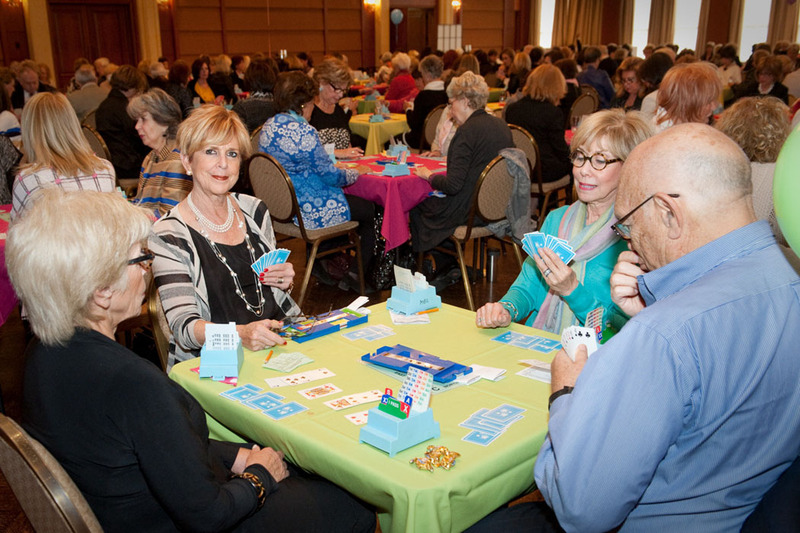 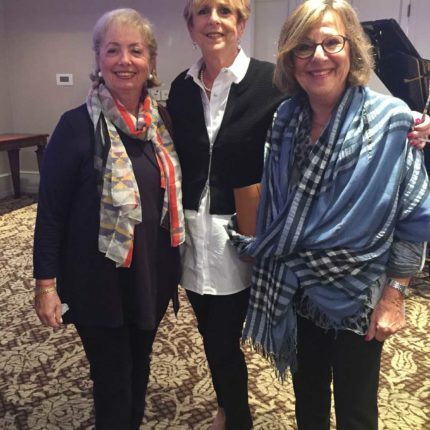 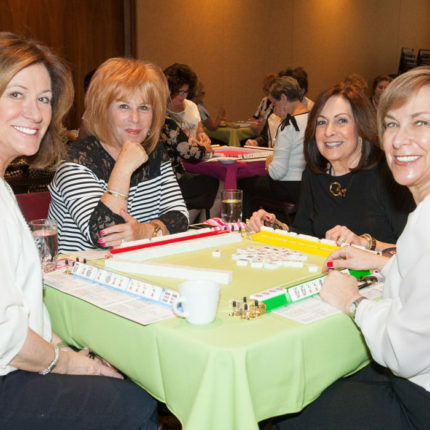 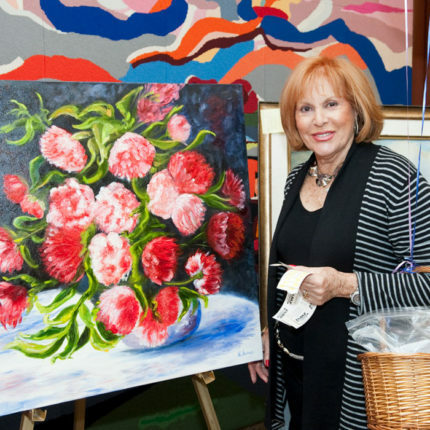 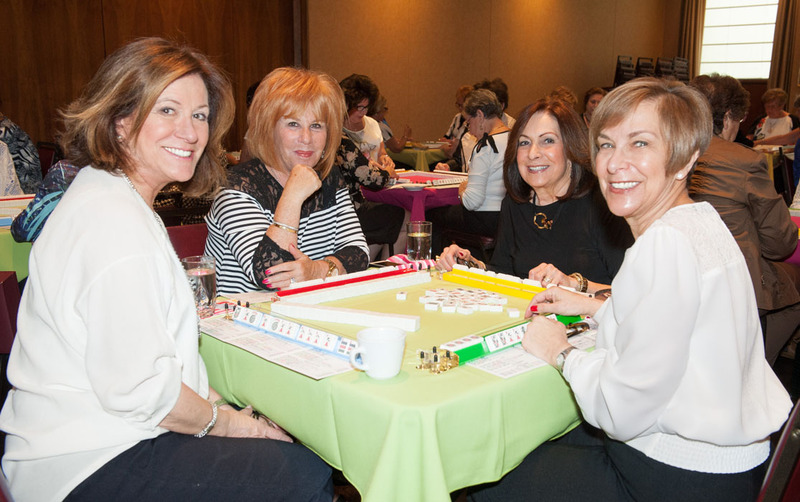 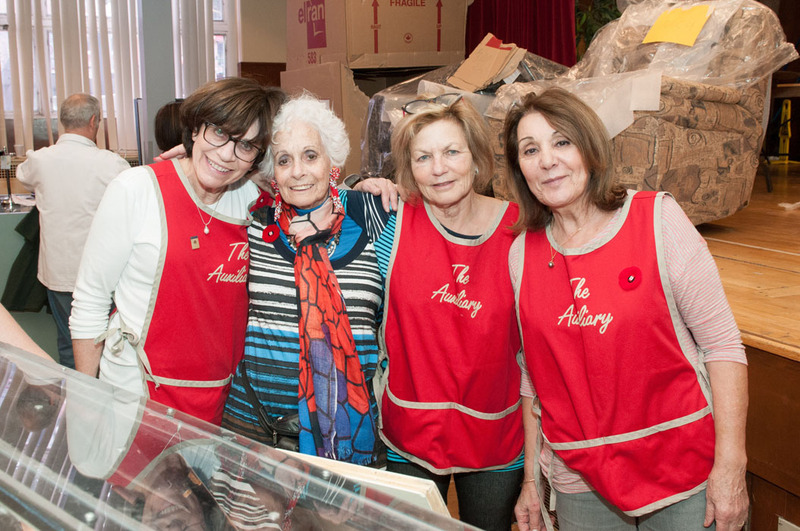 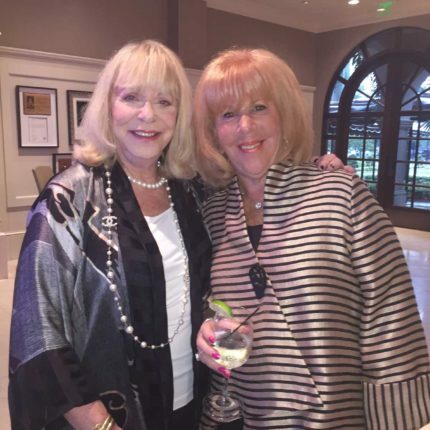 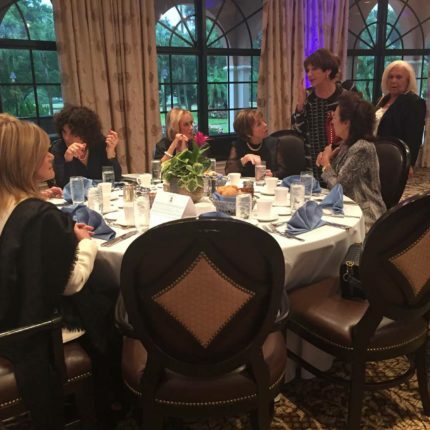 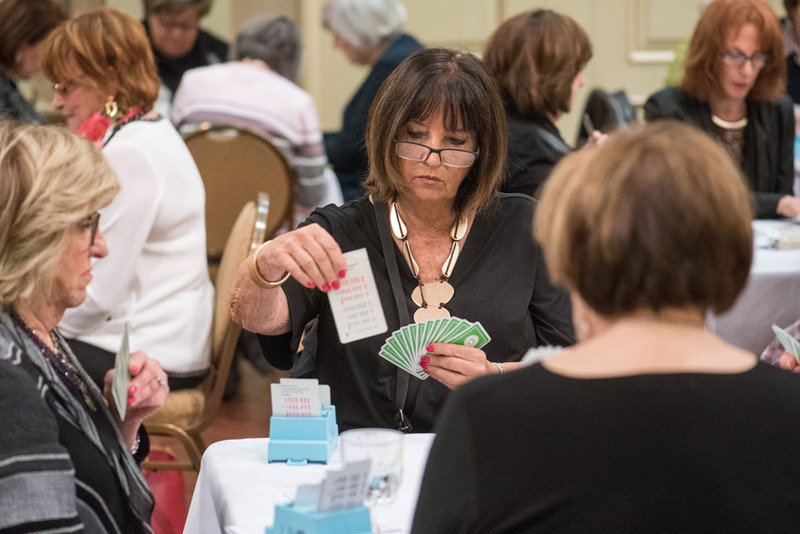 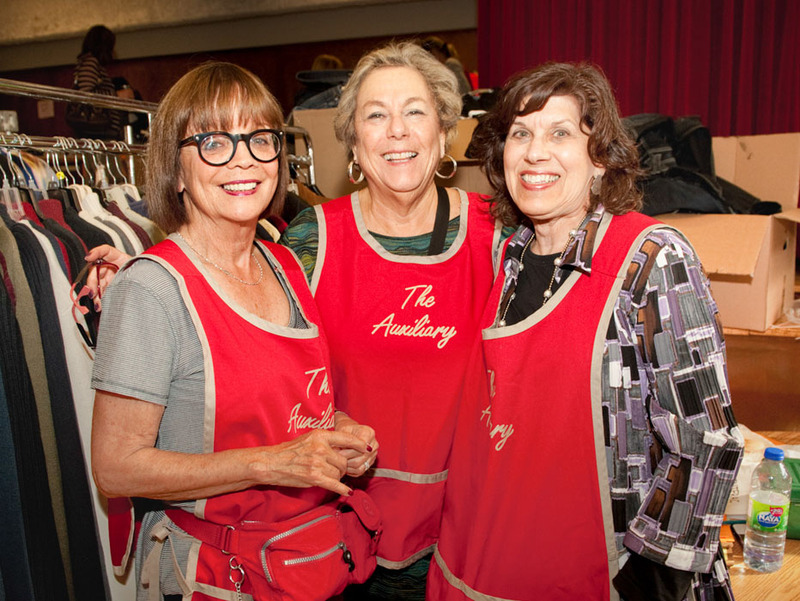 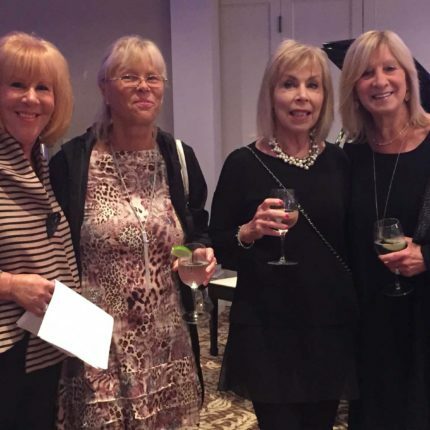 An annual event held in Florida and generously hosted by Auxiliary Past President, Sheilah Greenberg. 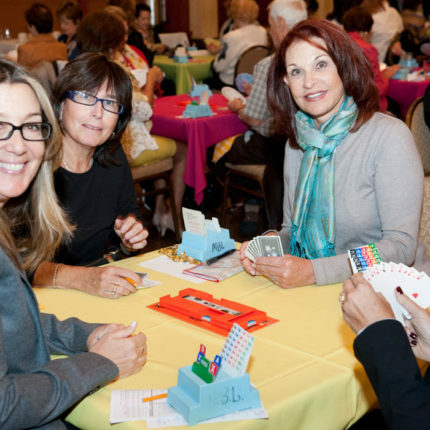 For our members who winter down south, we offer a day of education and comraderie. 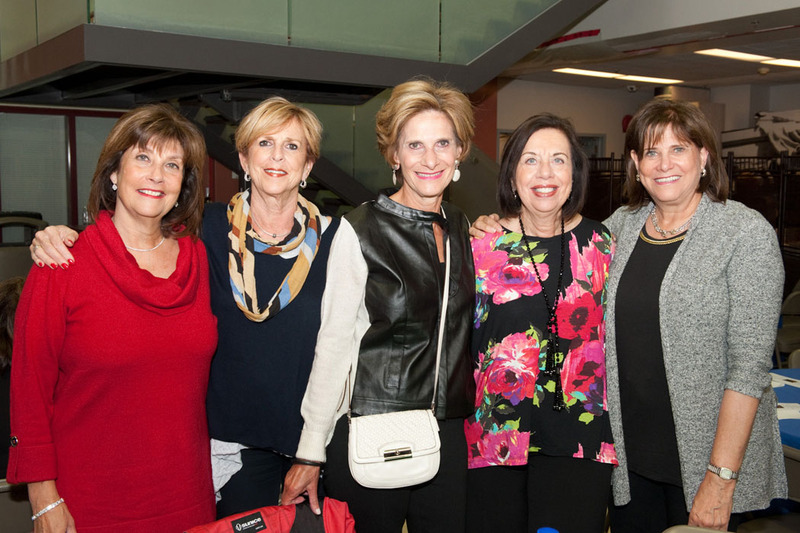 Providing thought provoking lectures and film screenings to the public. 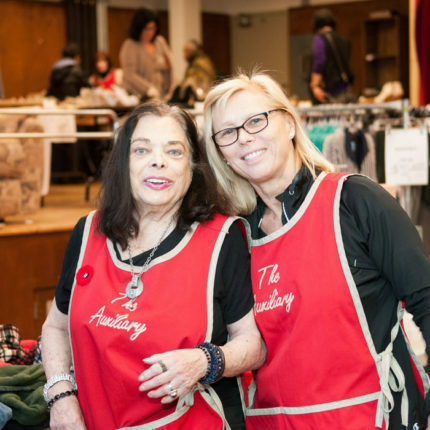 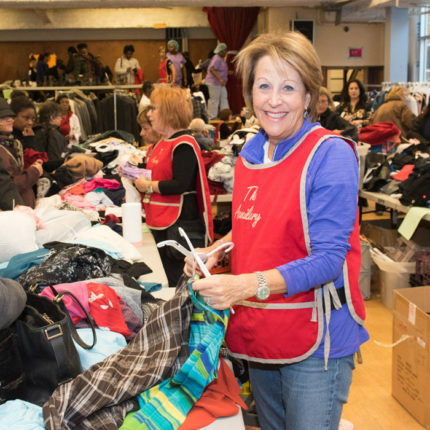 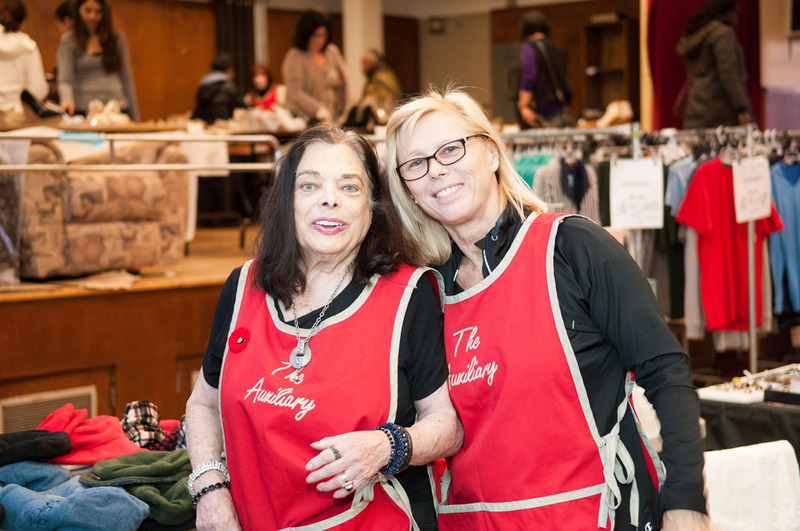 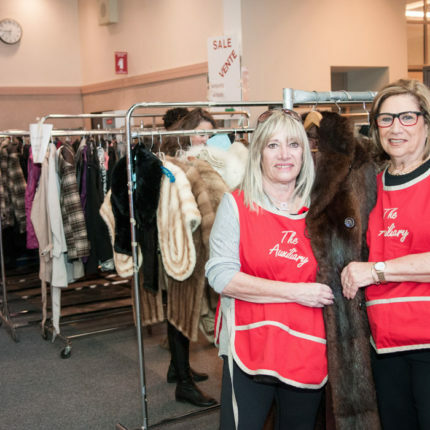 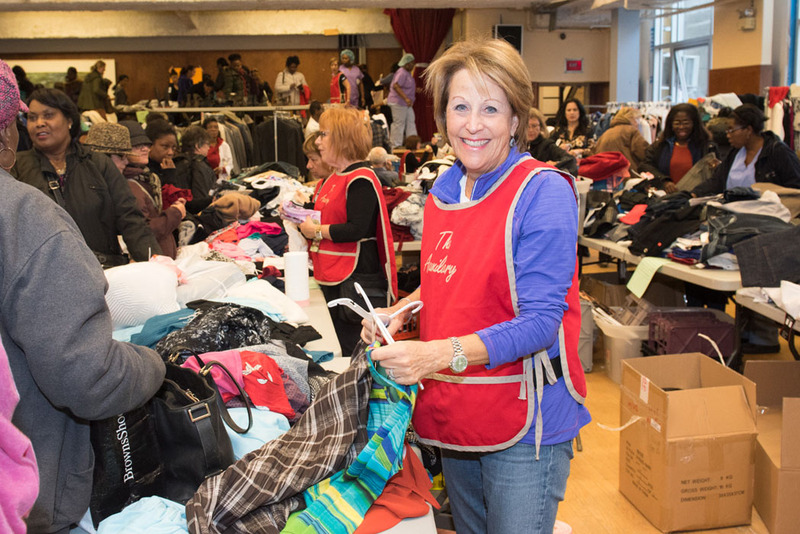 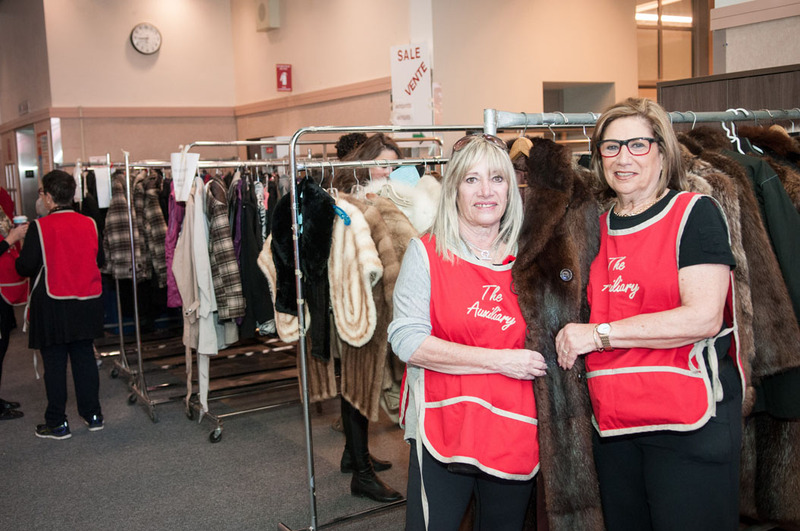 Three days of selling housewares, clothing, cosmetics, toys, accesories, fabrics, shoes, vintage furs and so much more… with the proceeds supporting the purchase of equipment at the JGH. 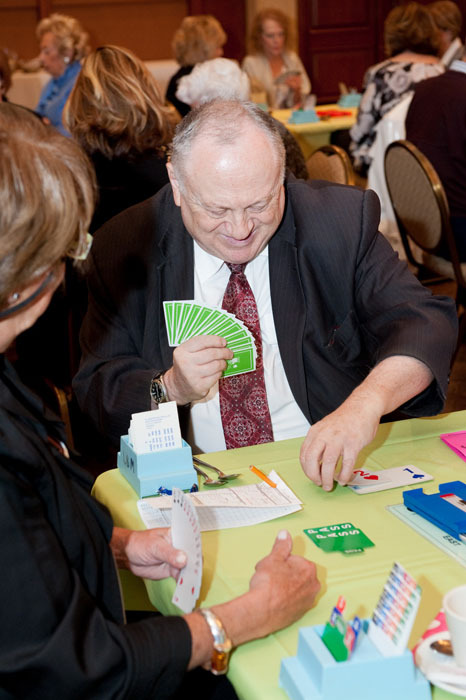 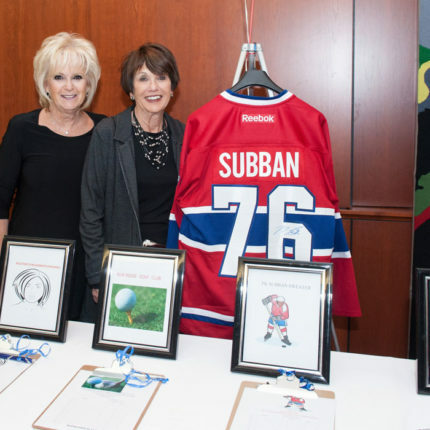 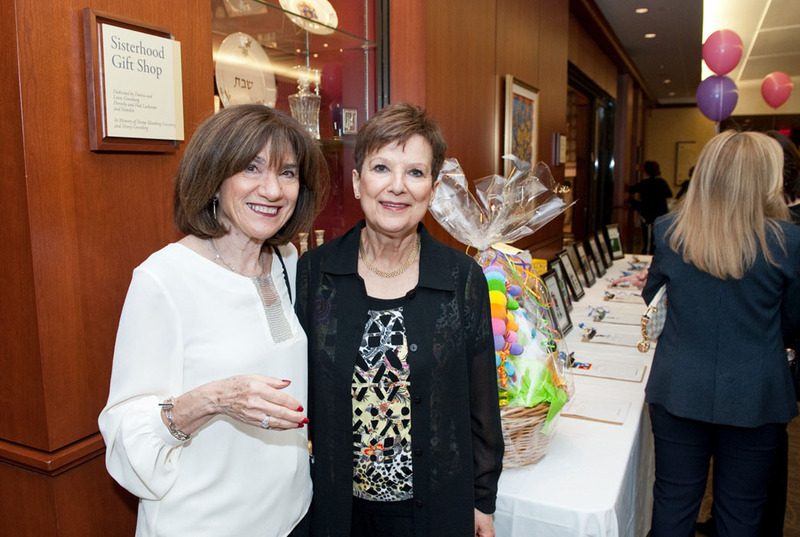 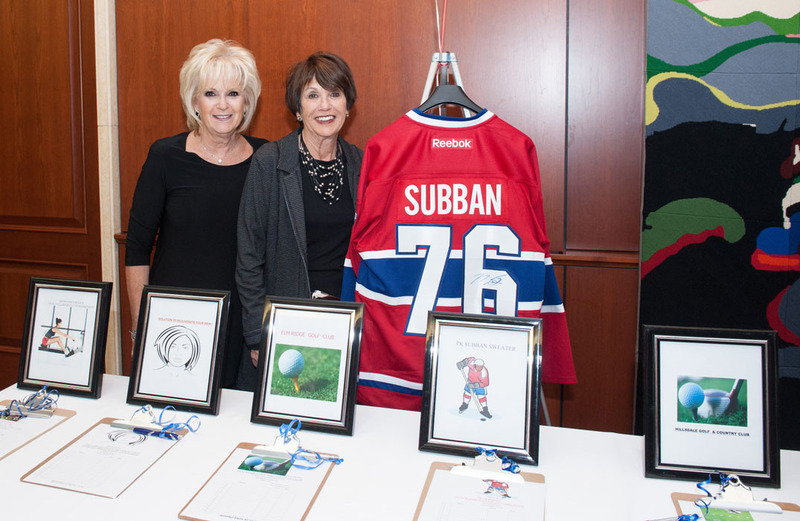 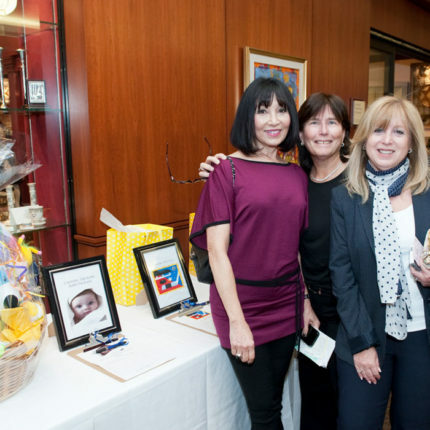 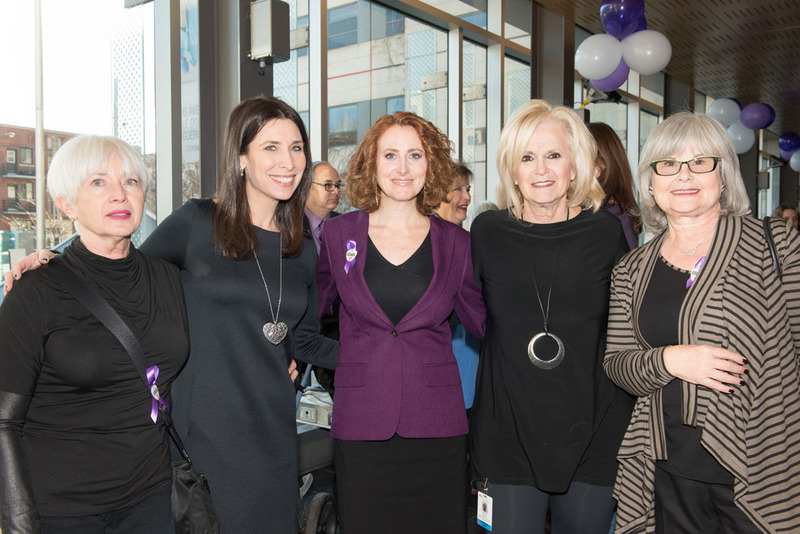 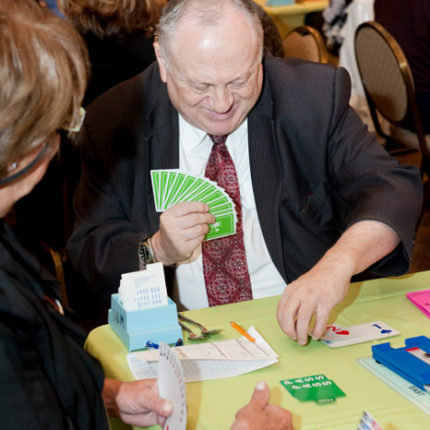 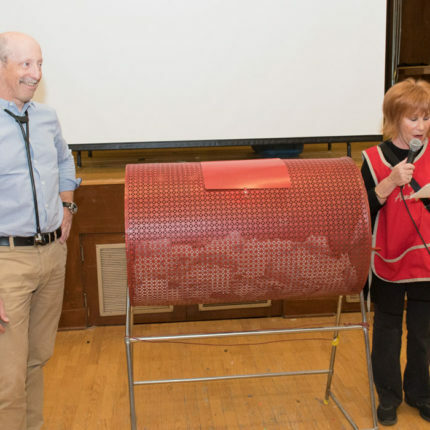 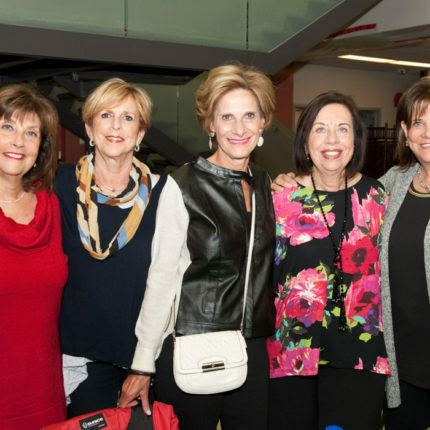 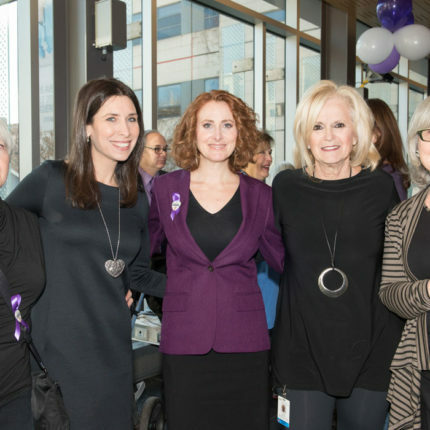 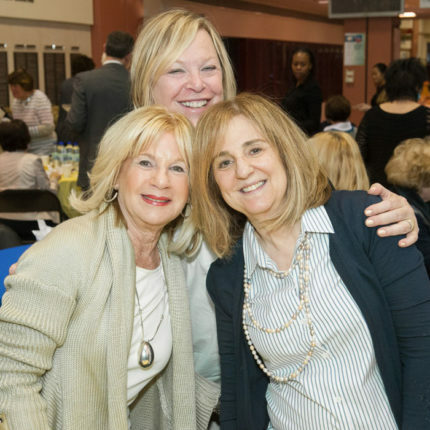 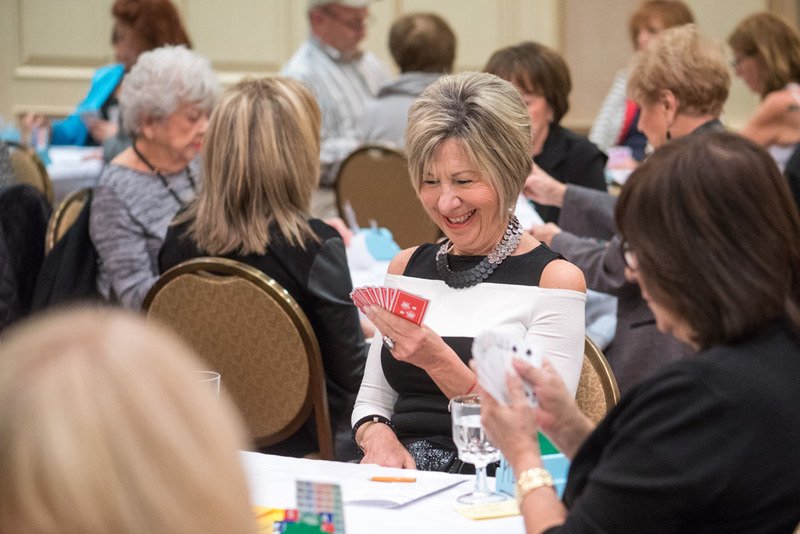 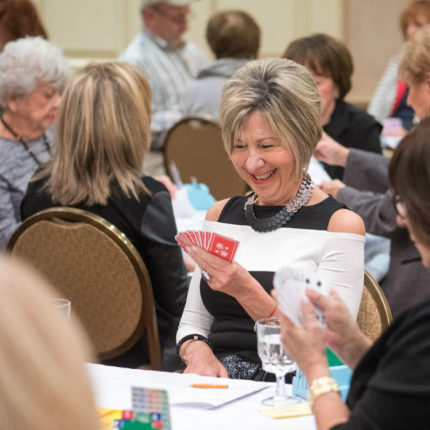 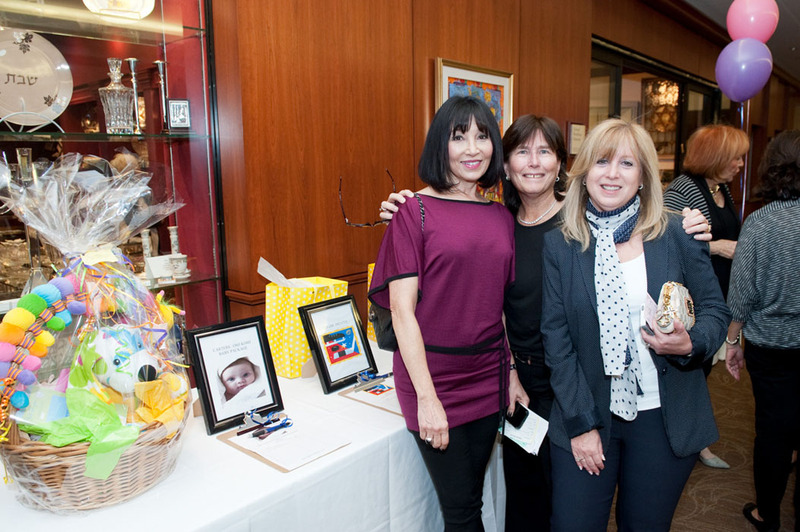 Each year, volunteers sell raffle tickets throughout the hospital giving donors a chance at winning great prizes while supporting the needs of the JGH. 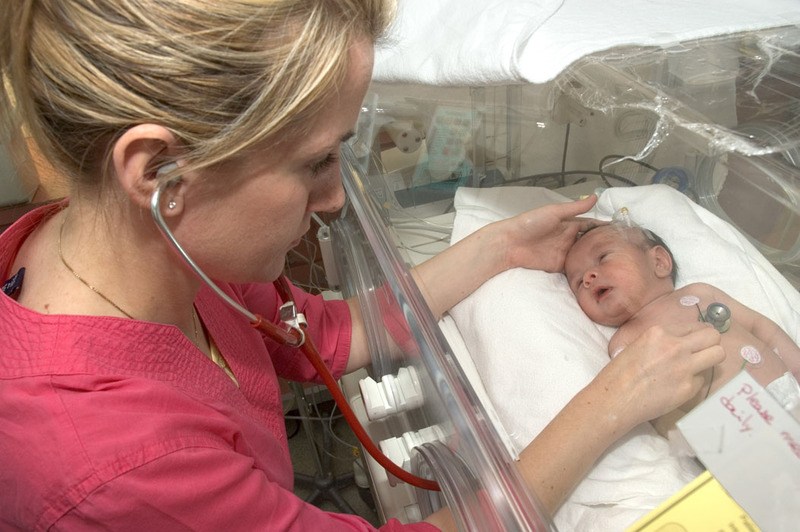 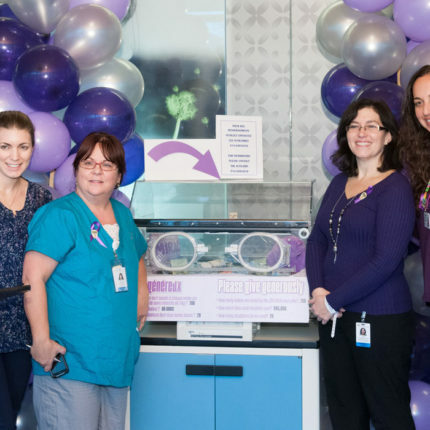 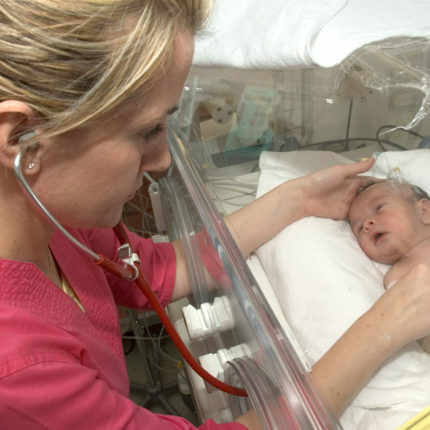 Committed to supporting our tiniest and most vulnerable patients through the purchasing of vital life-sustaining equipment for the Neonatal Intensive Care Unit. 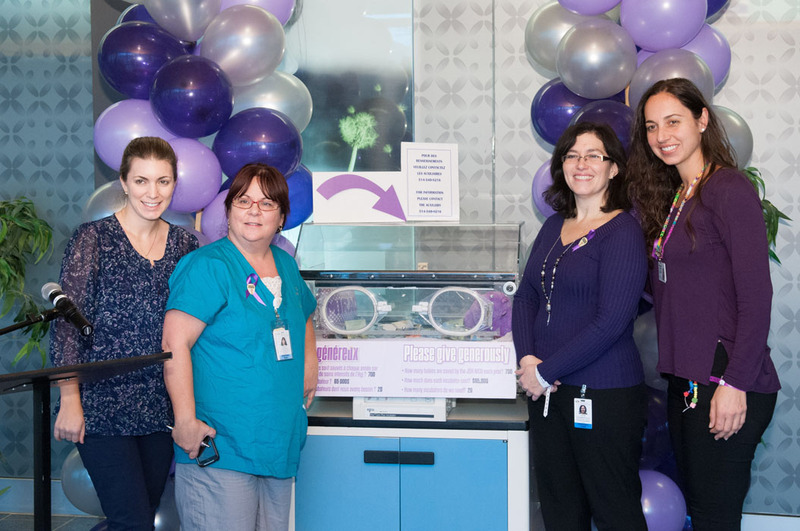 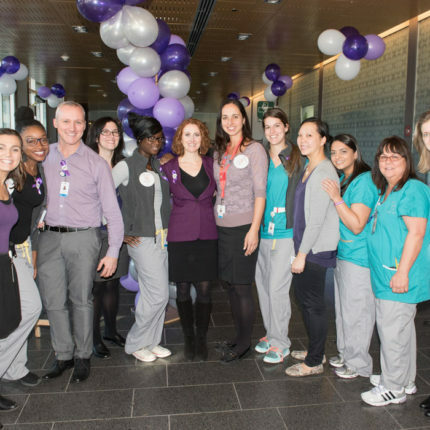 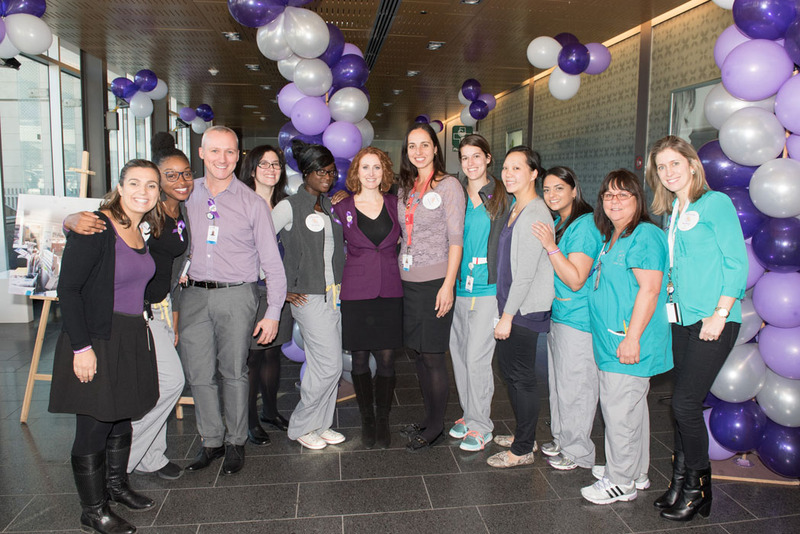 Helping to raise awareness of the magnitude of preterm births. 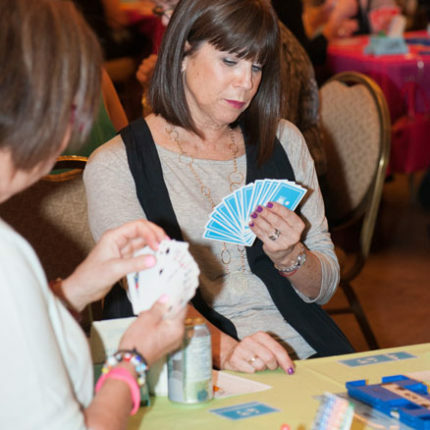 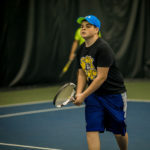 Held annually with over 400 avid players in attendance. 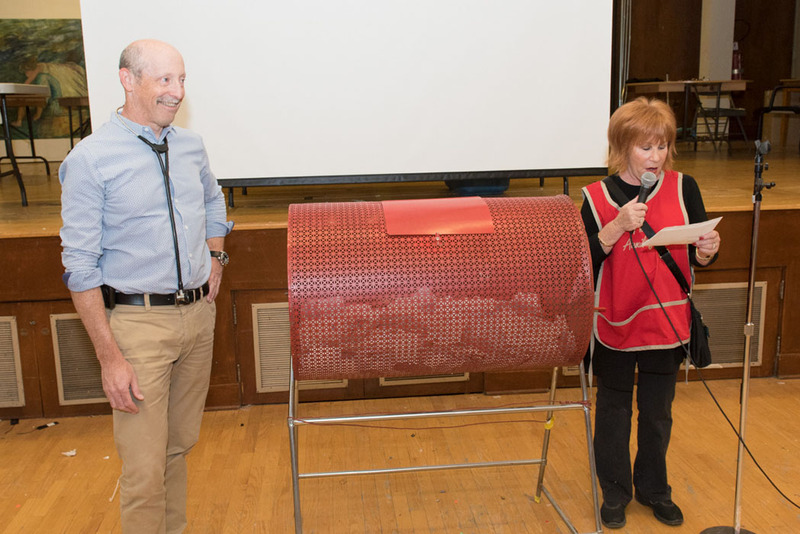 Raffle tickets are sold for a chance to win fantastic prizes and ” big ticket items” are offered through a silent auction. 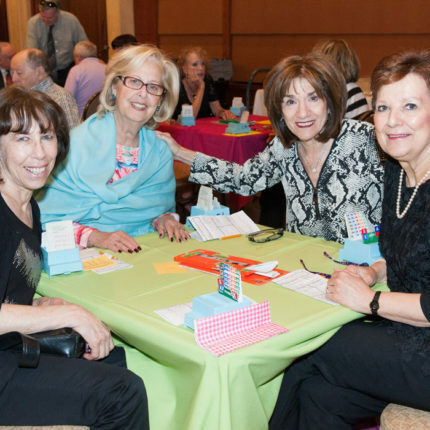 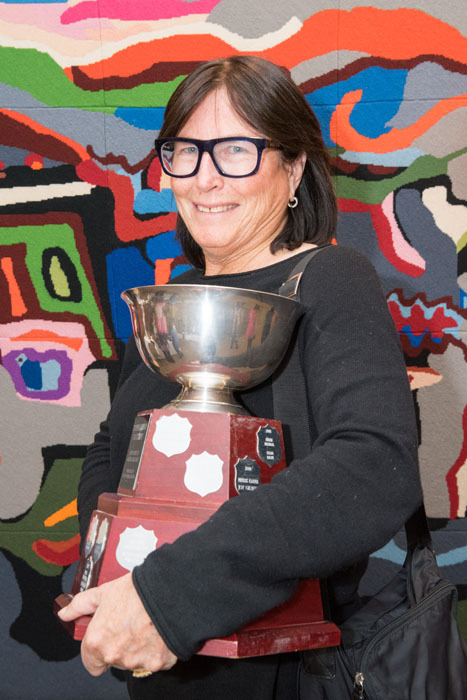 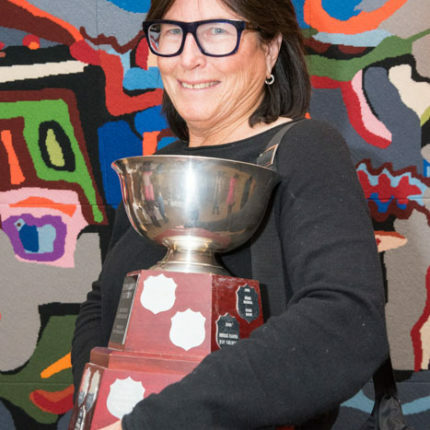 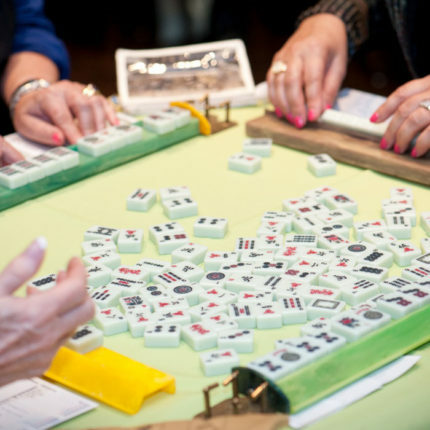 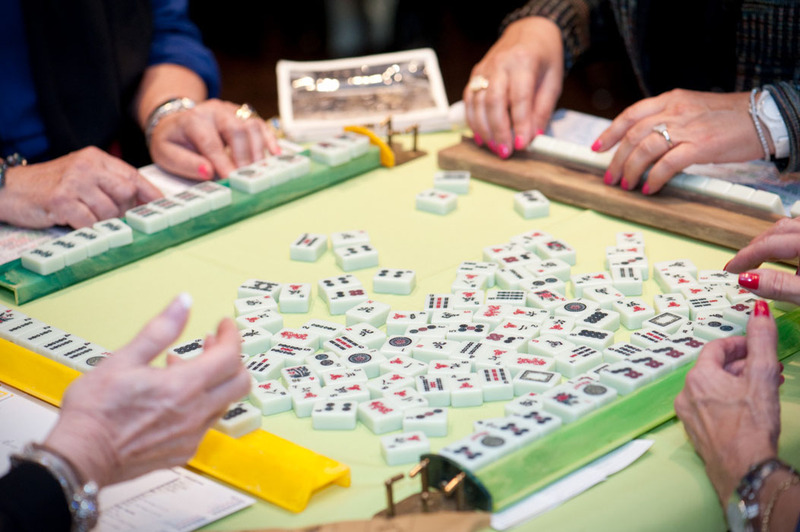 The Rhoda Feinstein Rosenbloom, the Dorothy and Sam Raby and the Jay Saks Grand Slam Trophies are awarded to the winners in each bridge category.